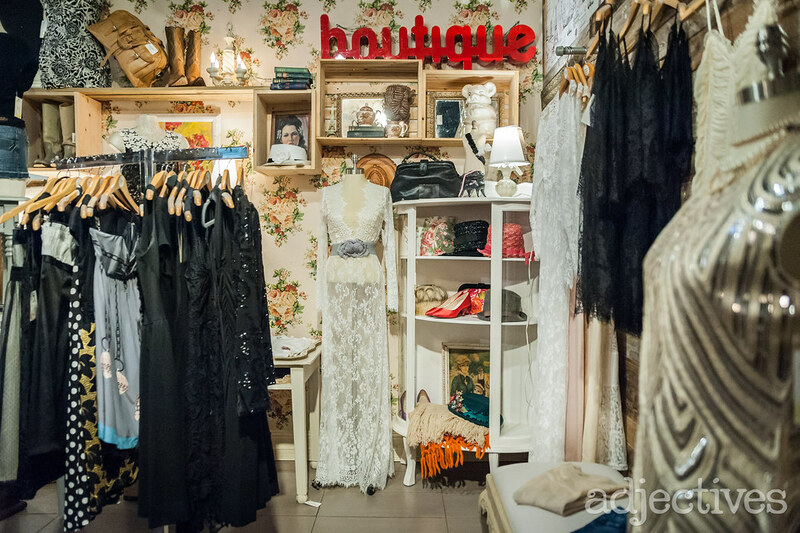 Vintage! 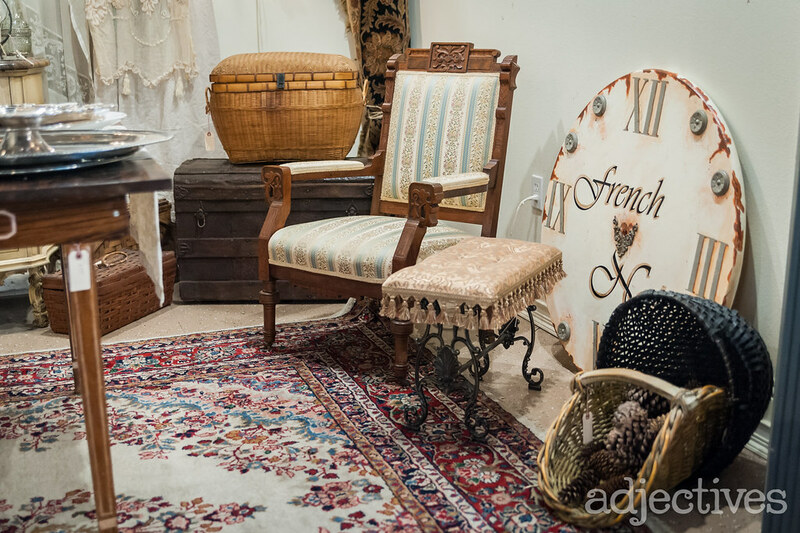 Antique! 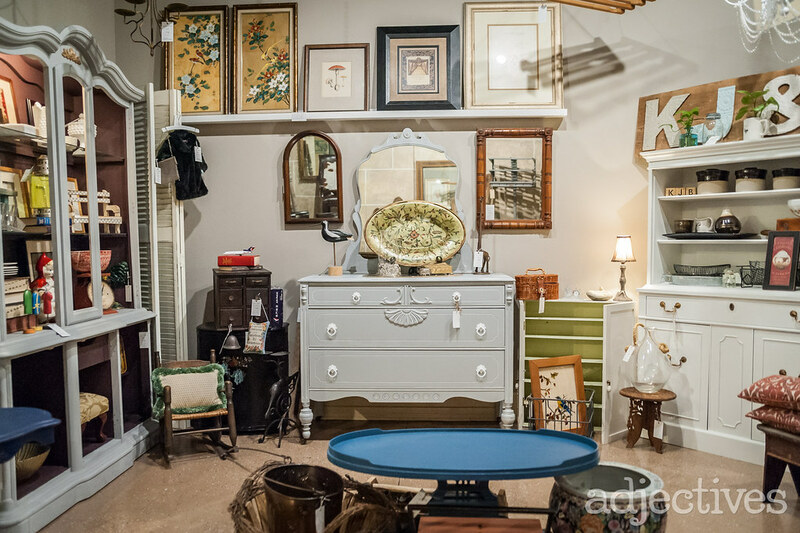 New & Unique! 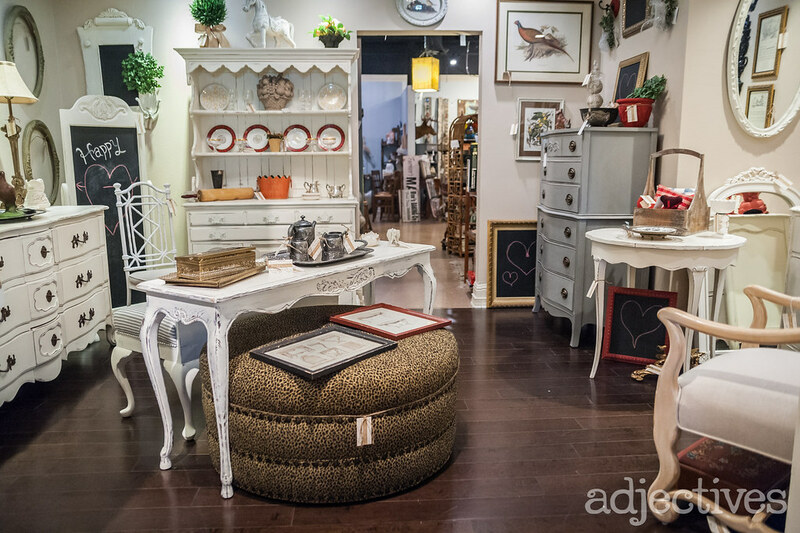 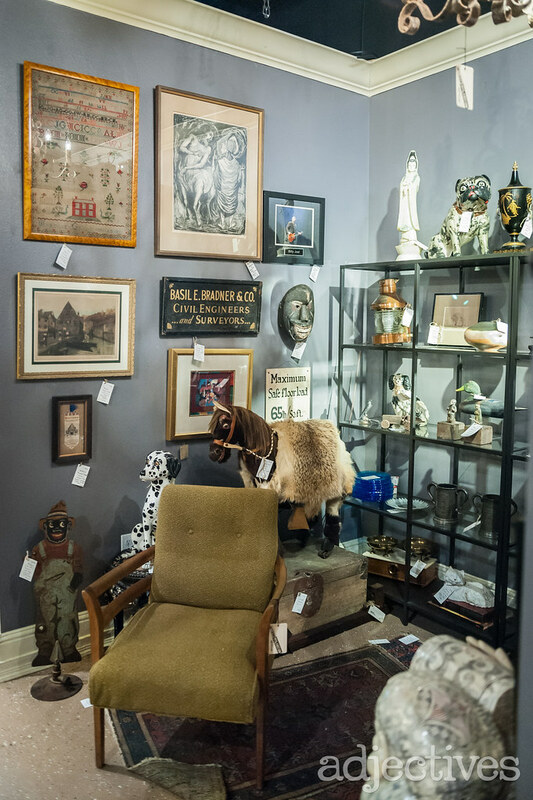 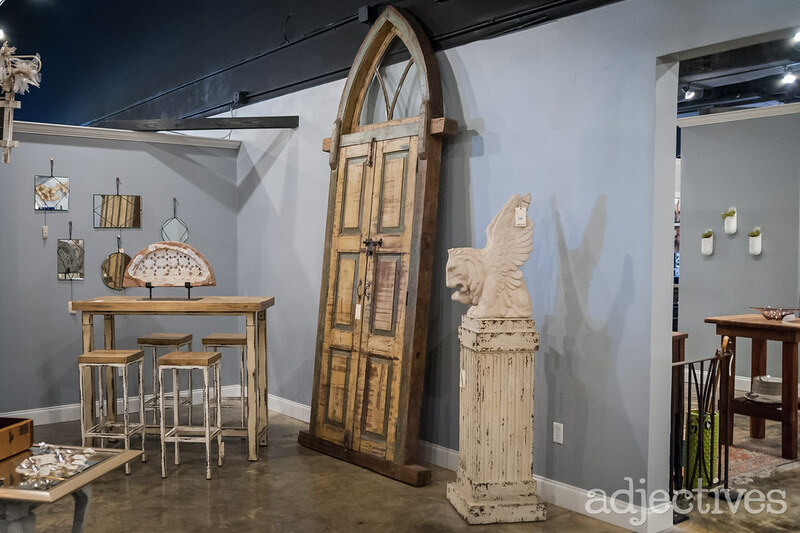 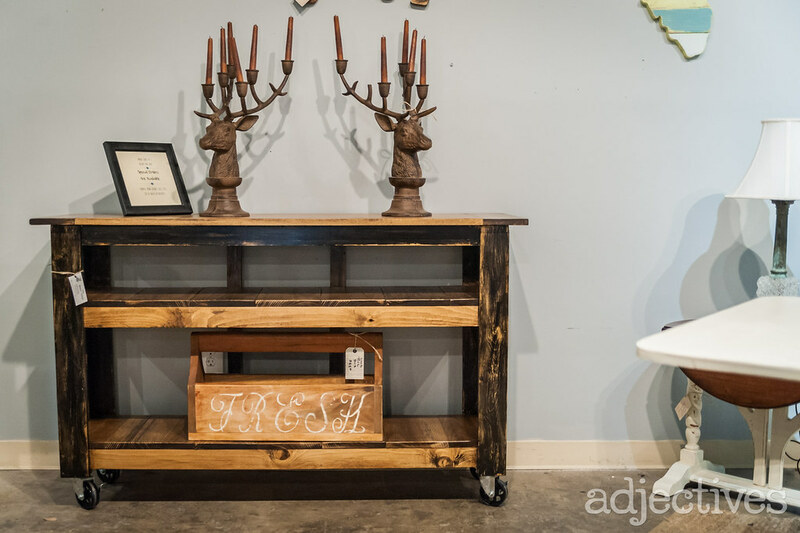 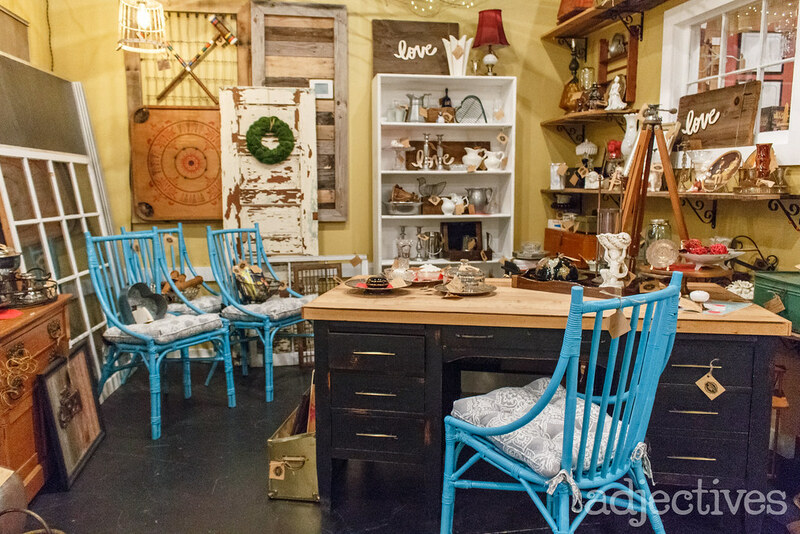 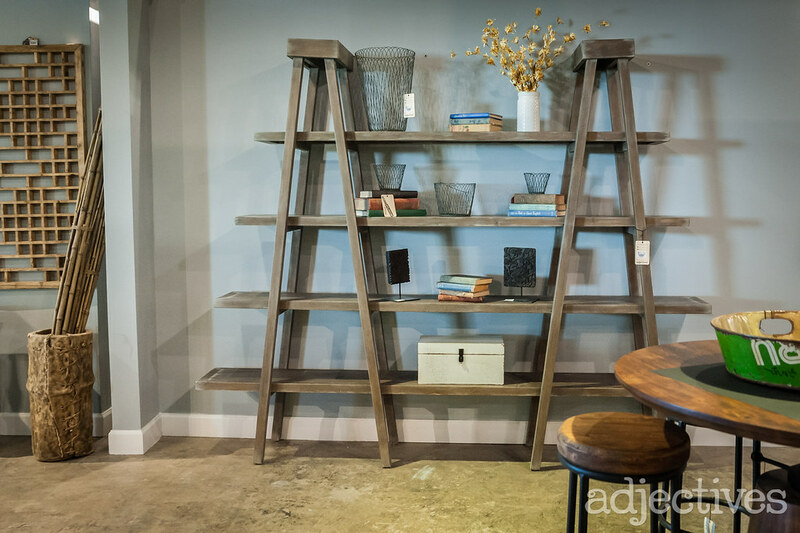 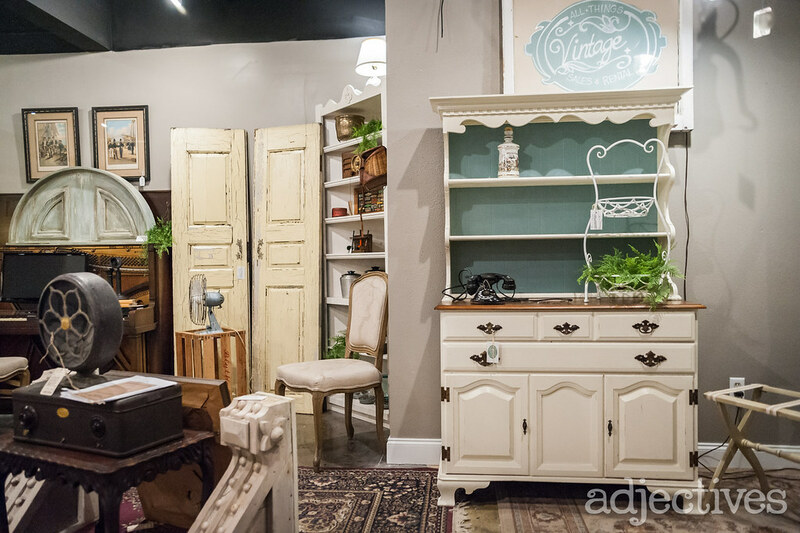 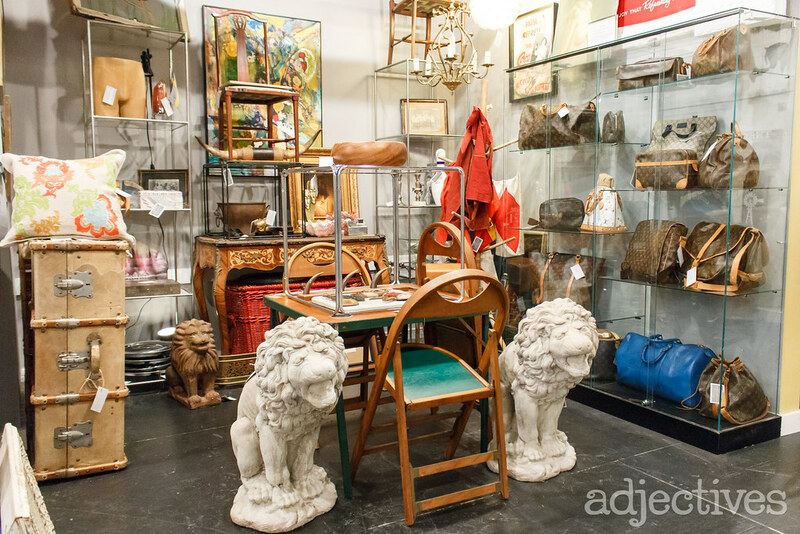 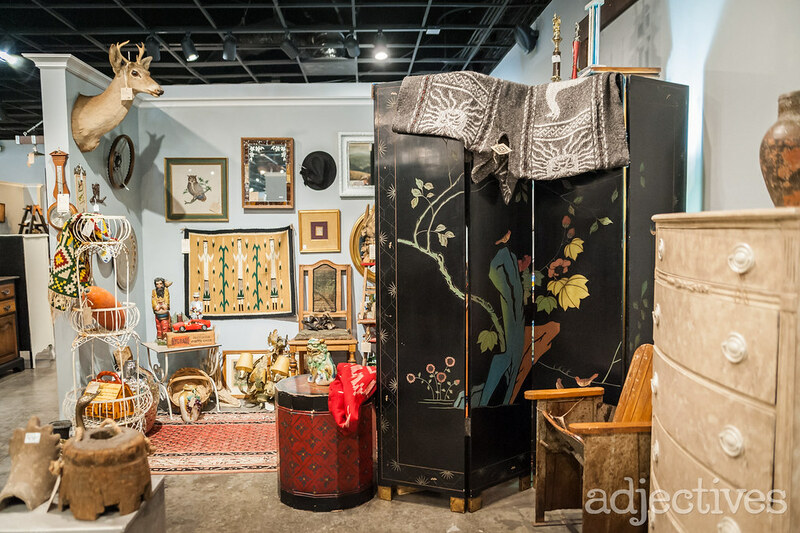 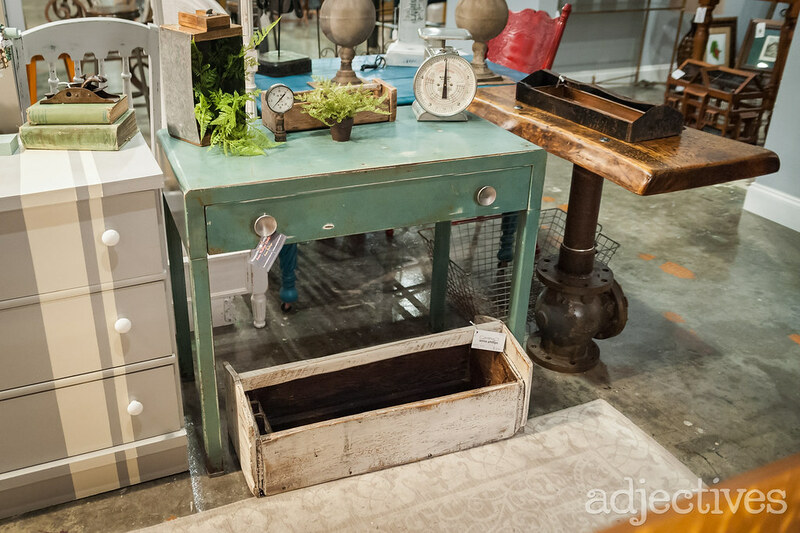 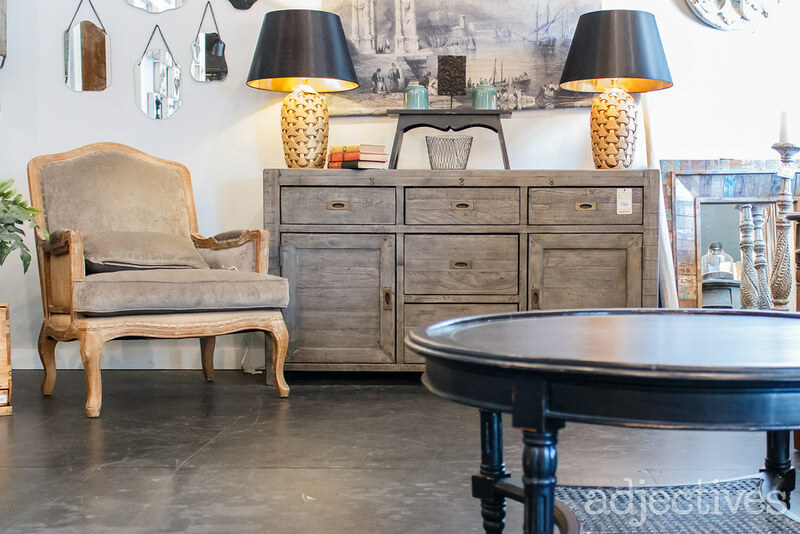 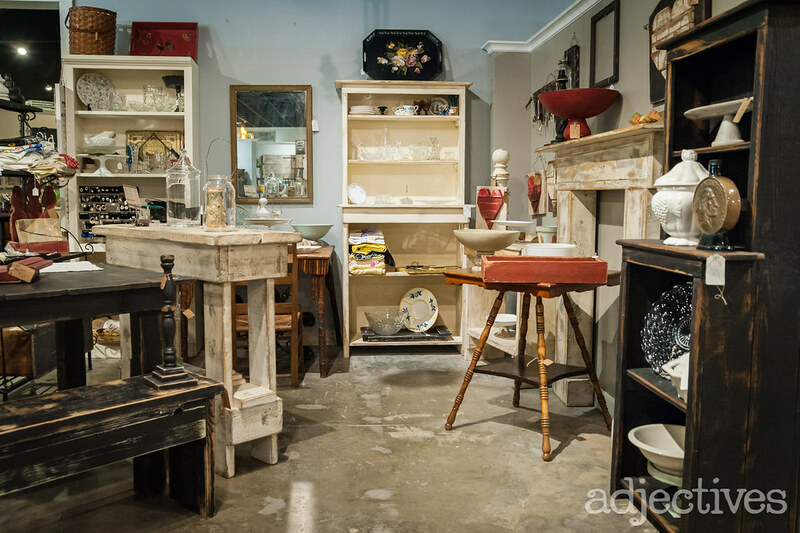 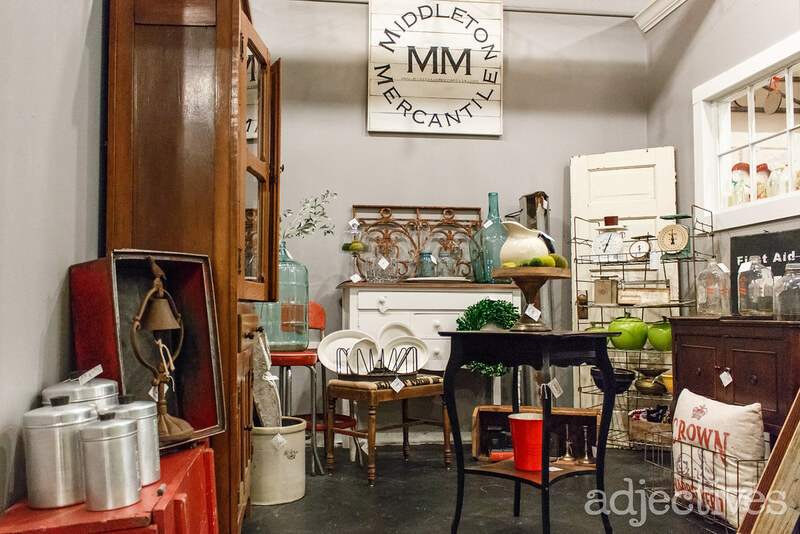 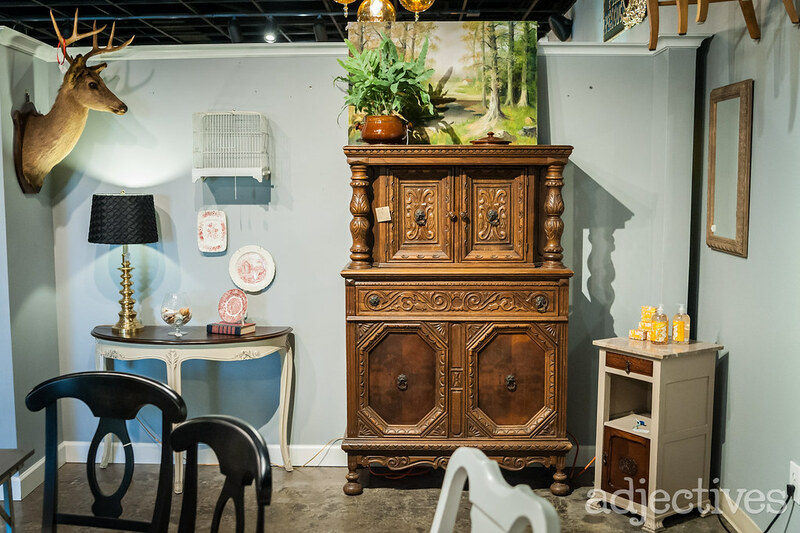 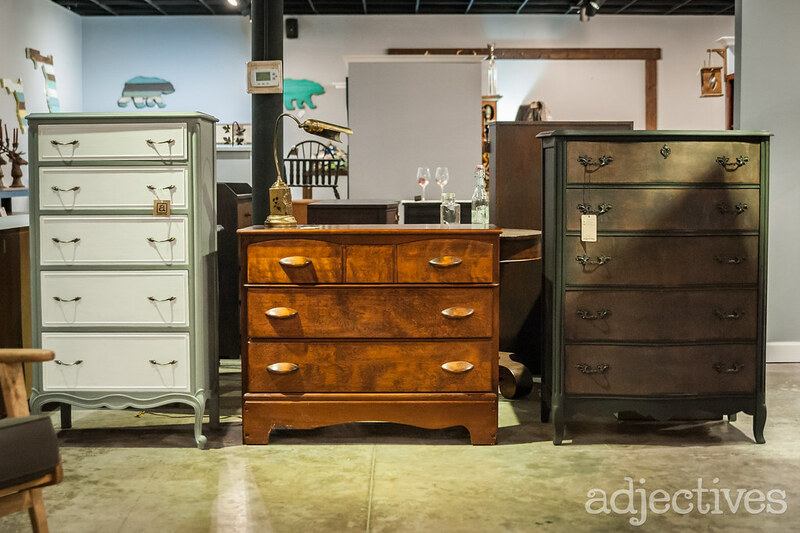 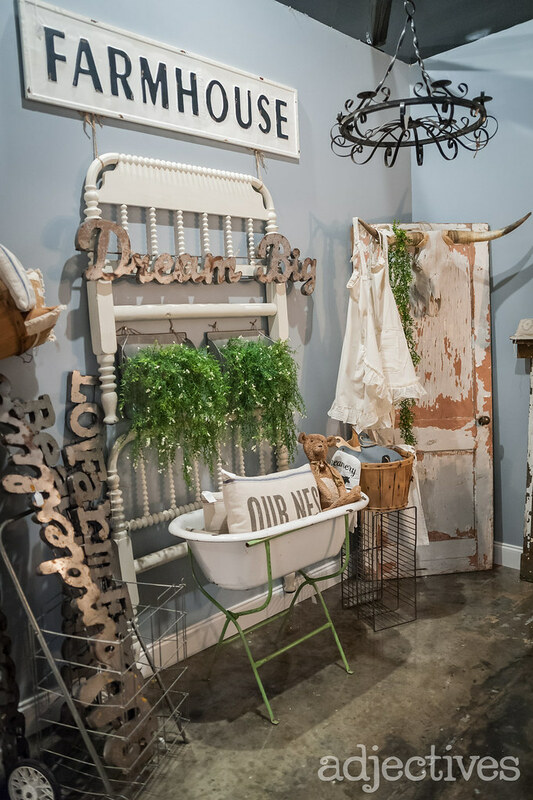 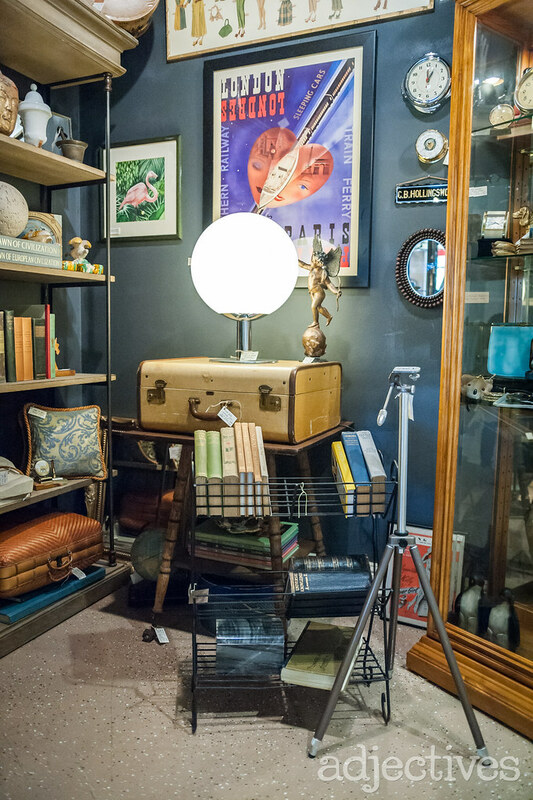 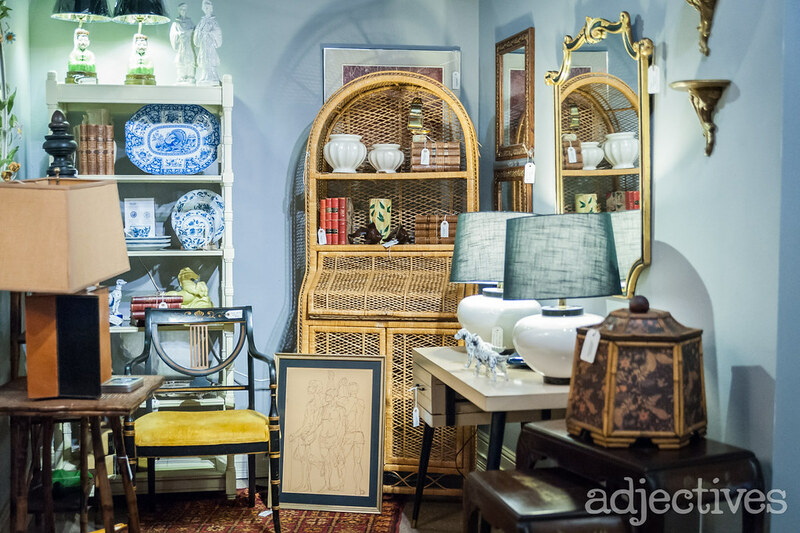 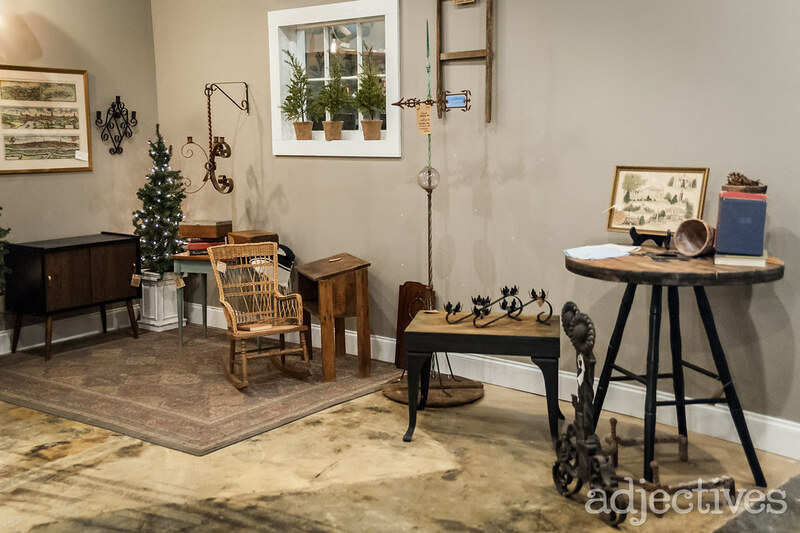 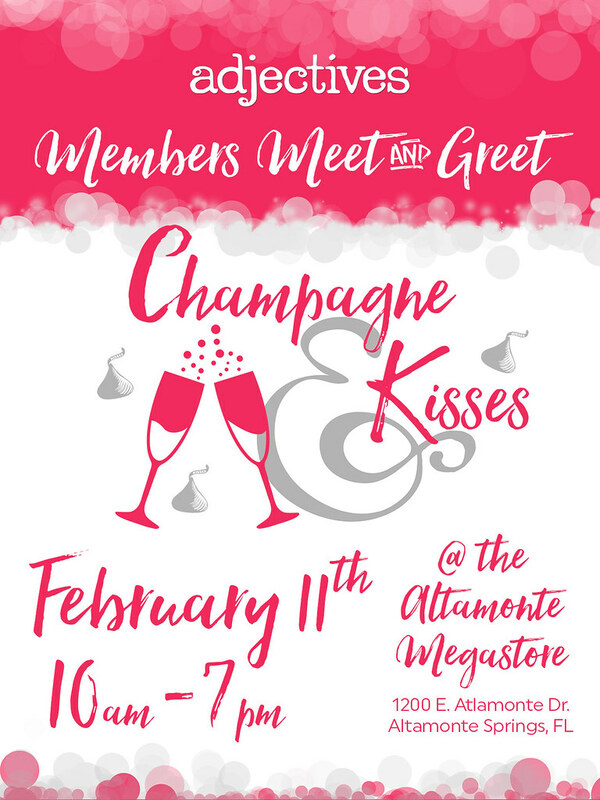 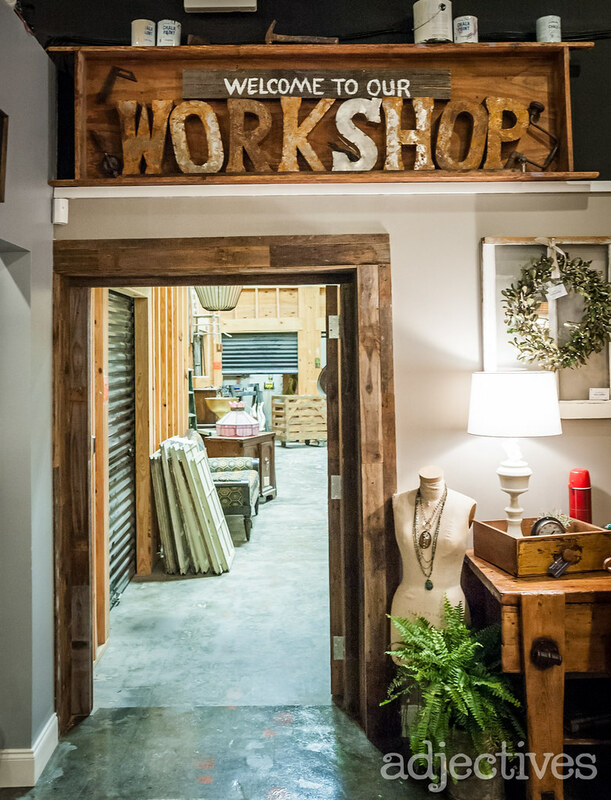 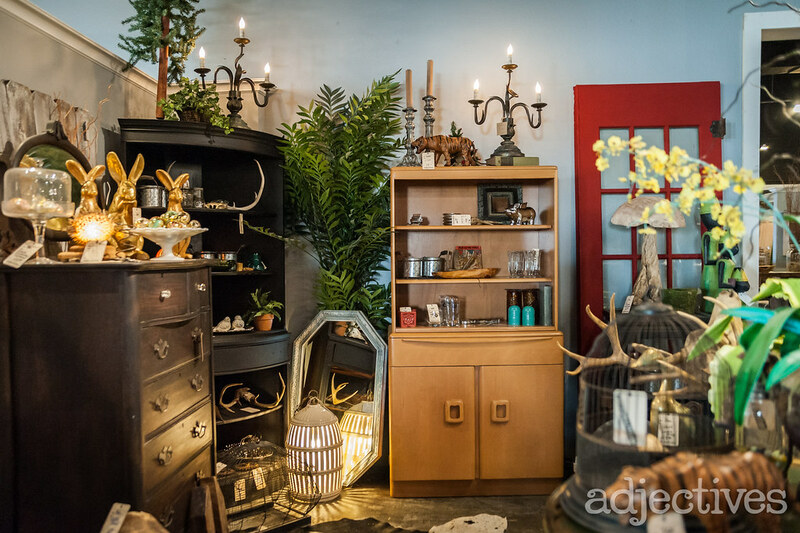 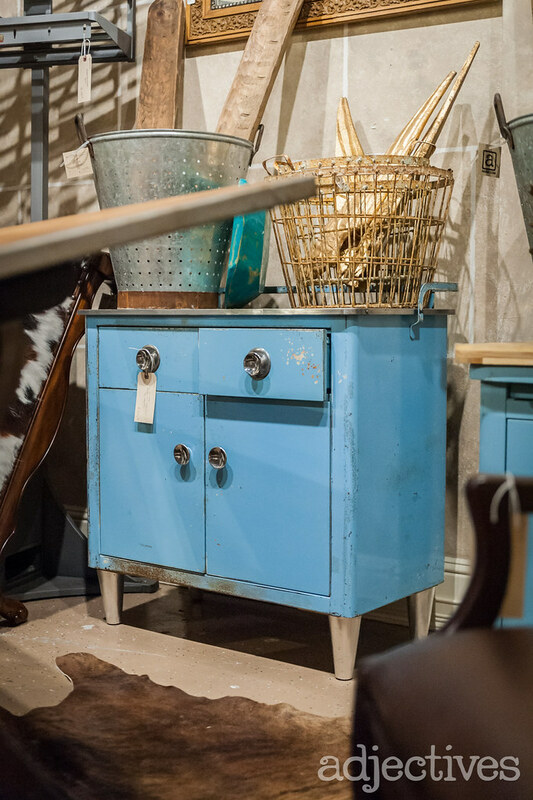 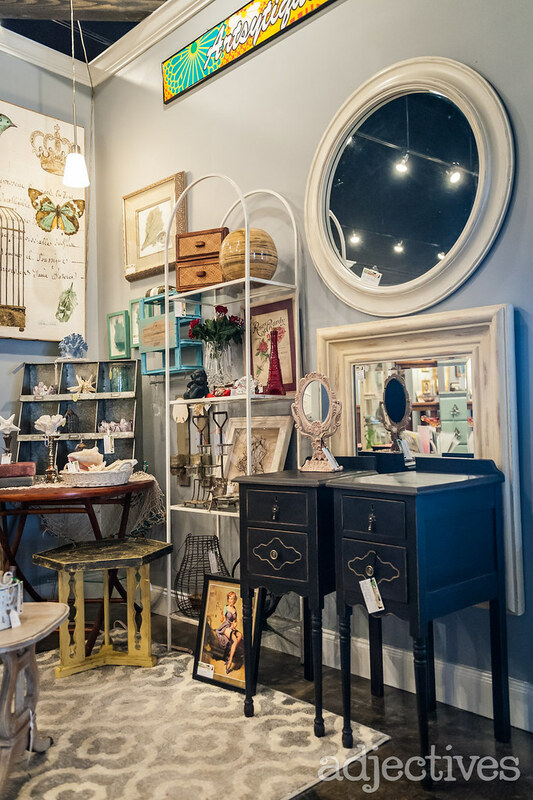 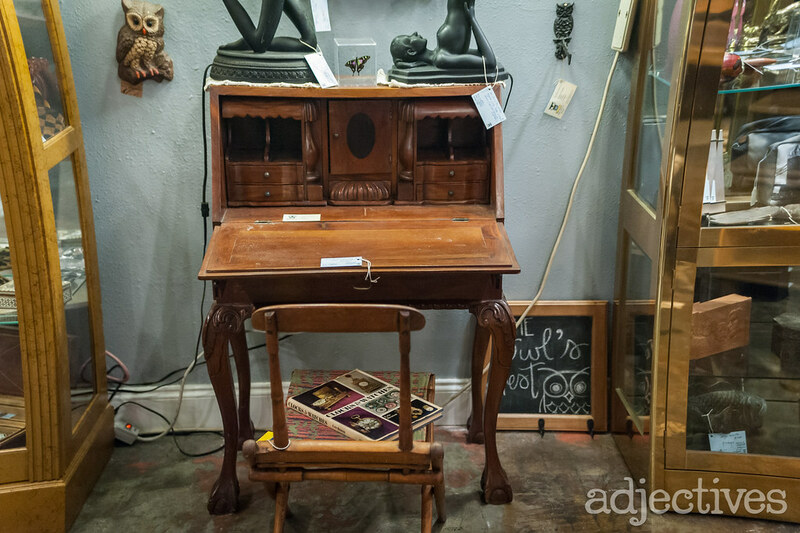 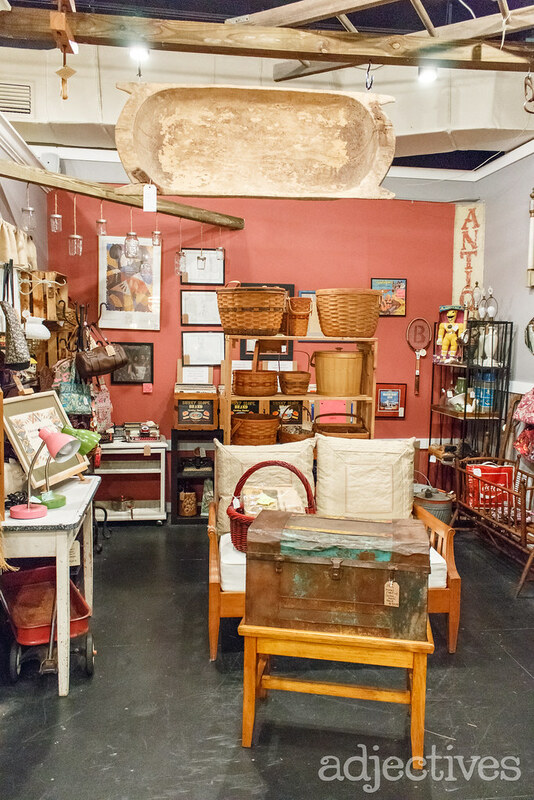 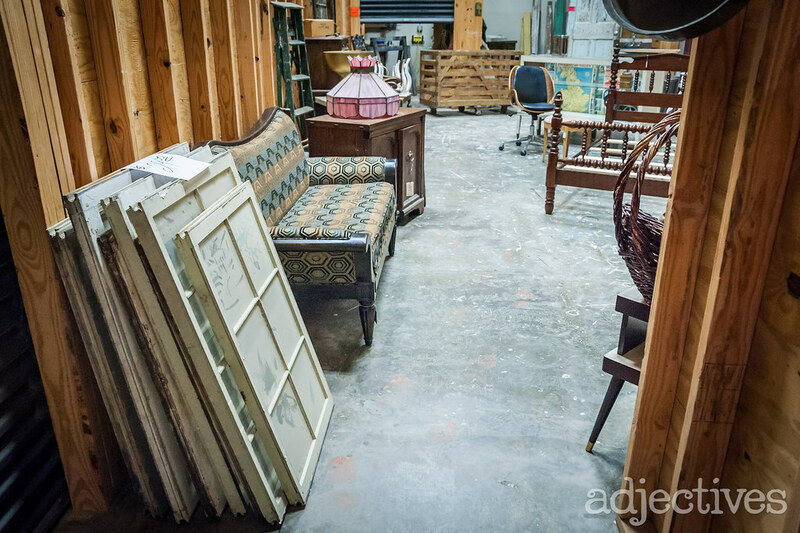 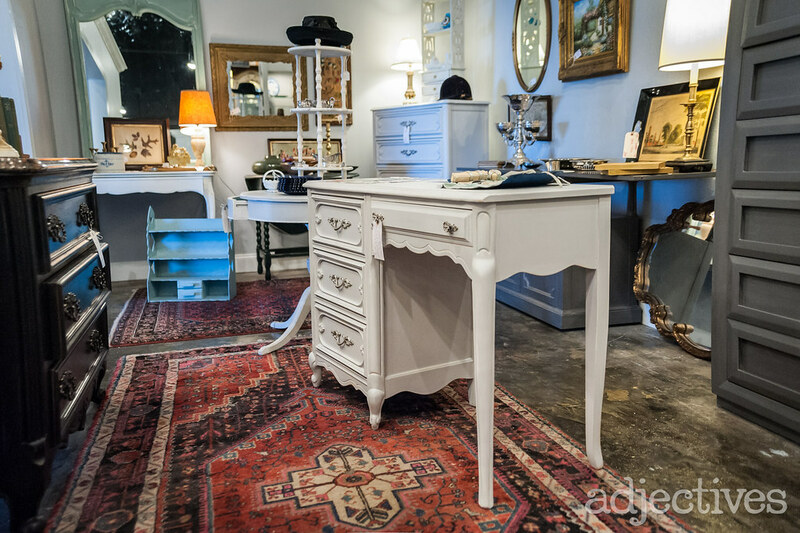 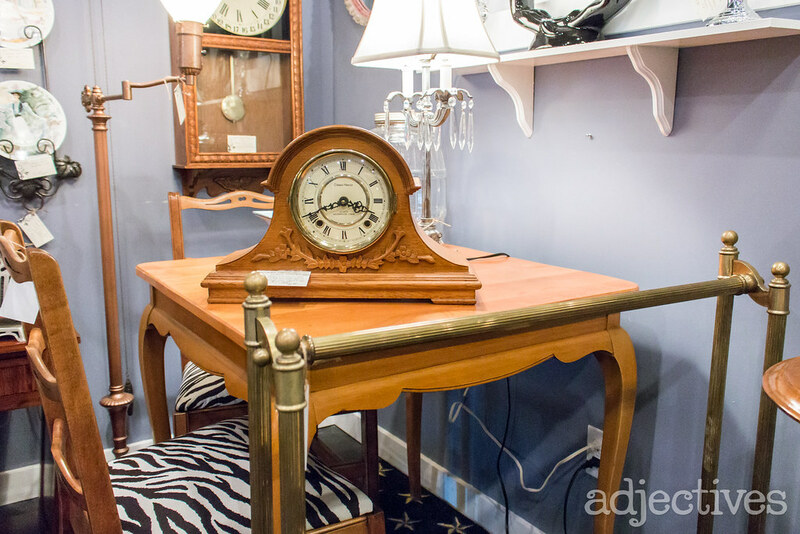 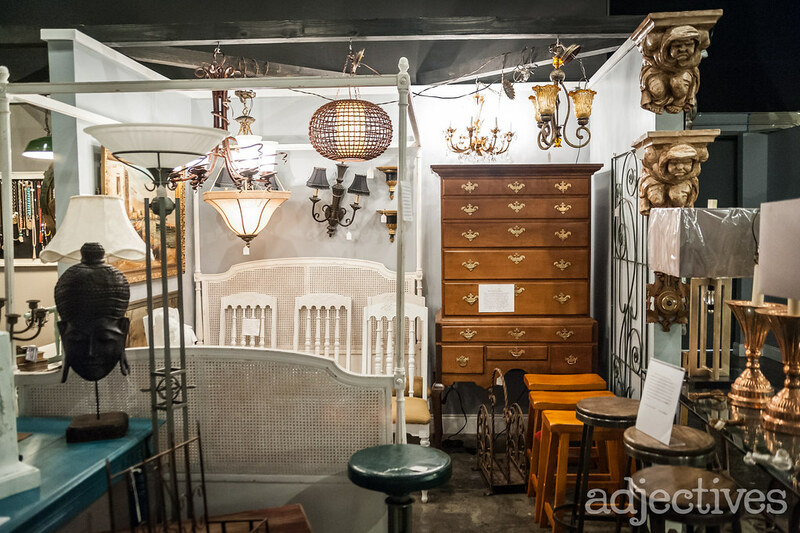 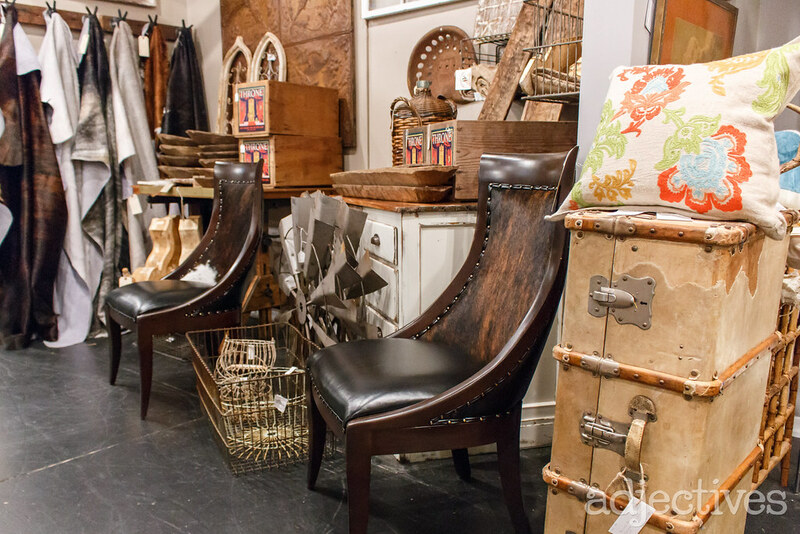 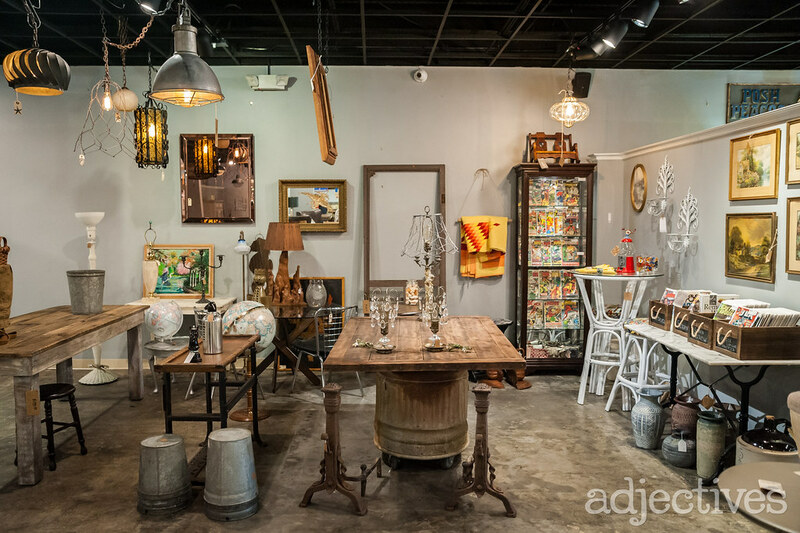 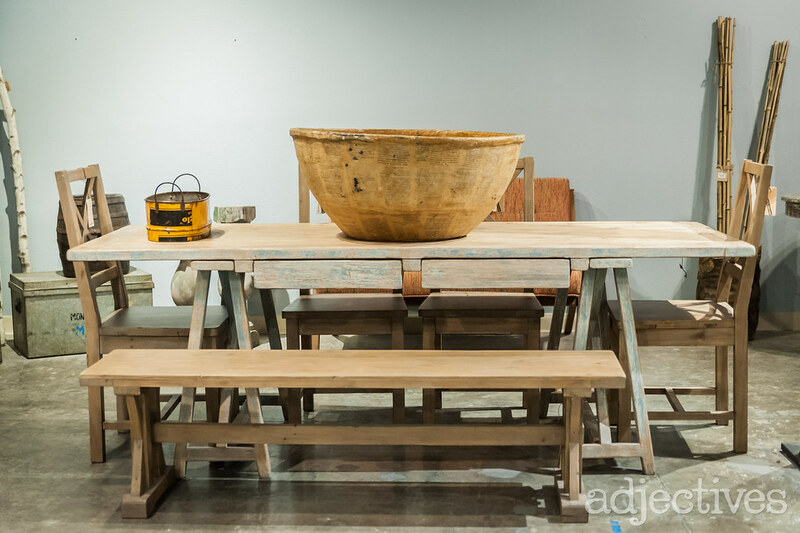 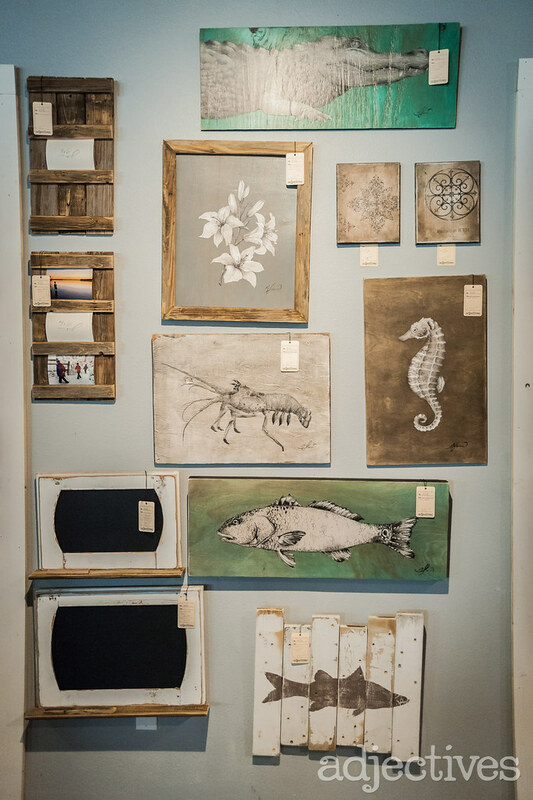 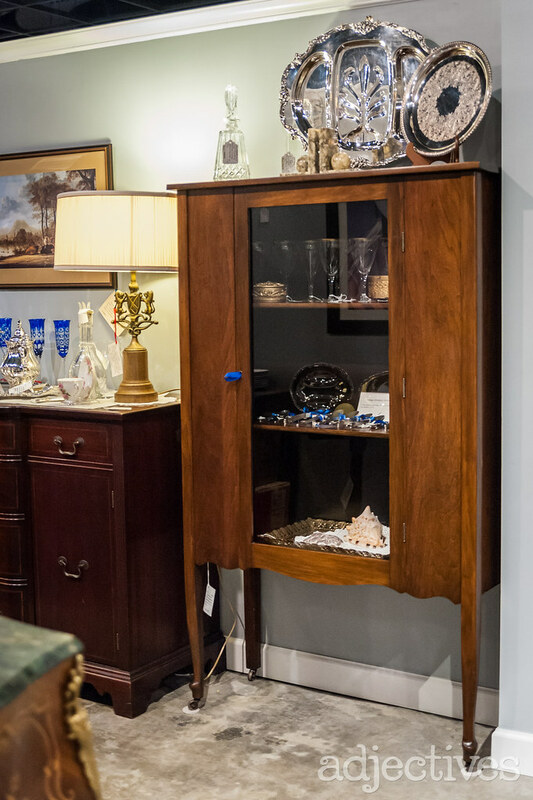 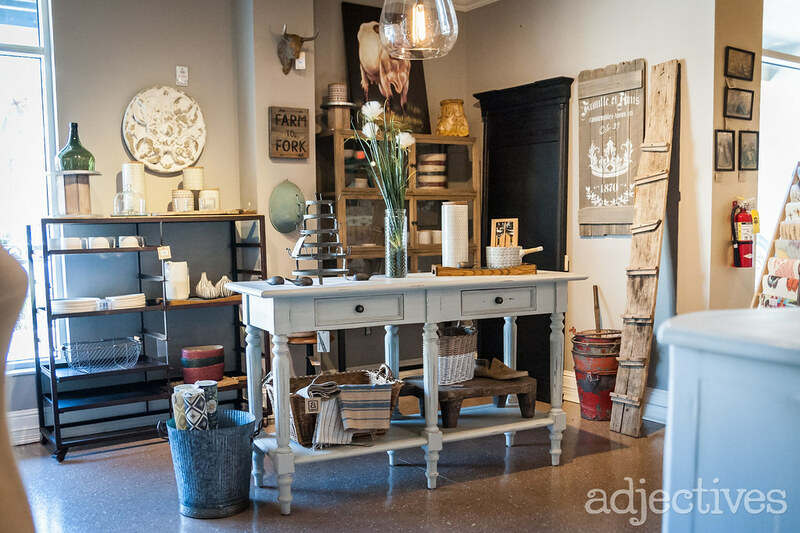 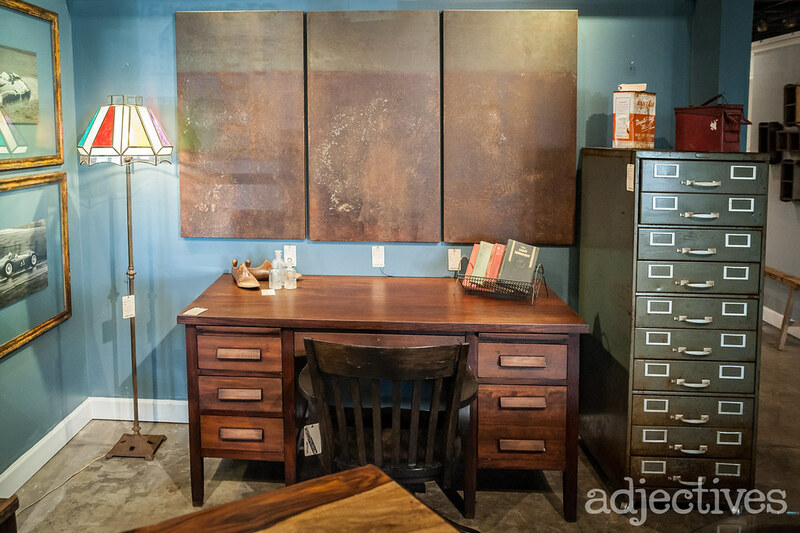 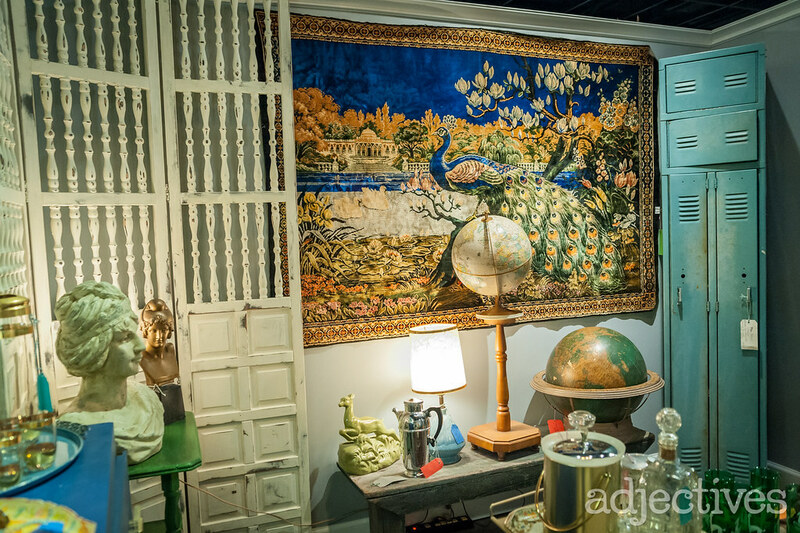 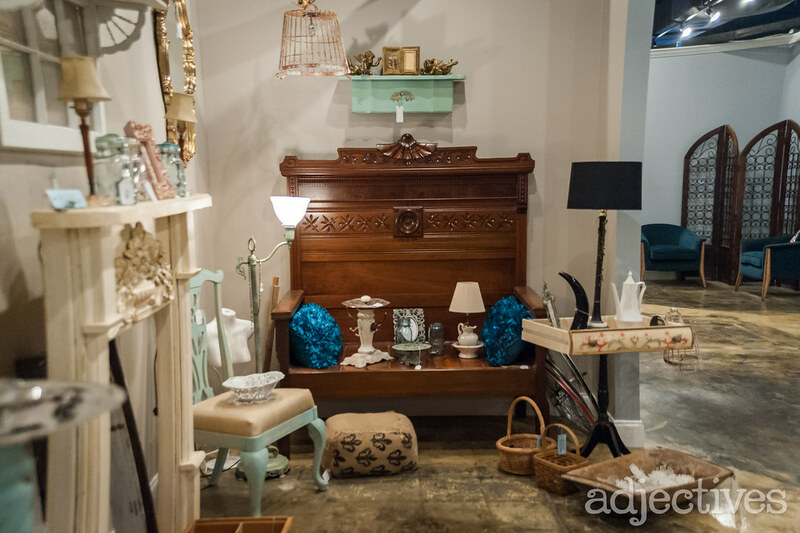 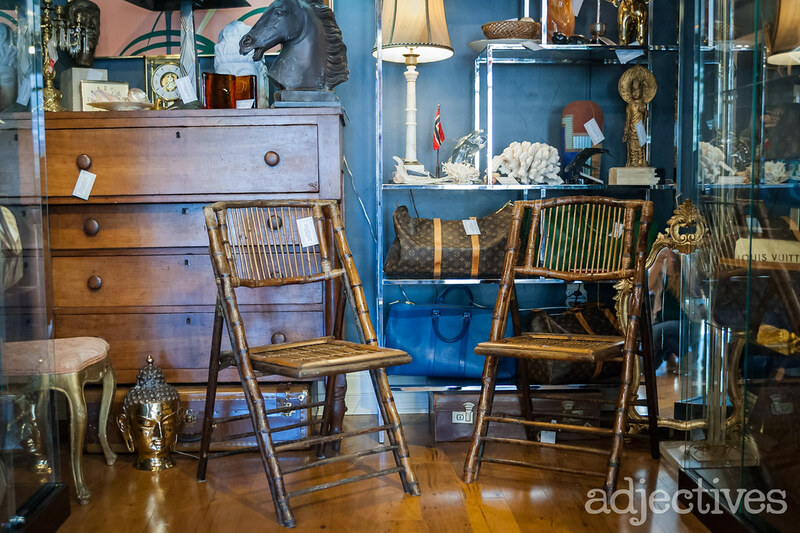 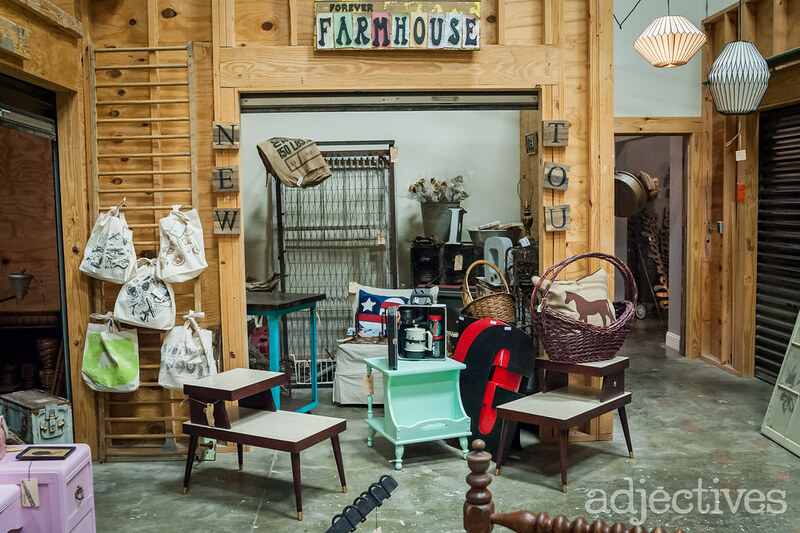 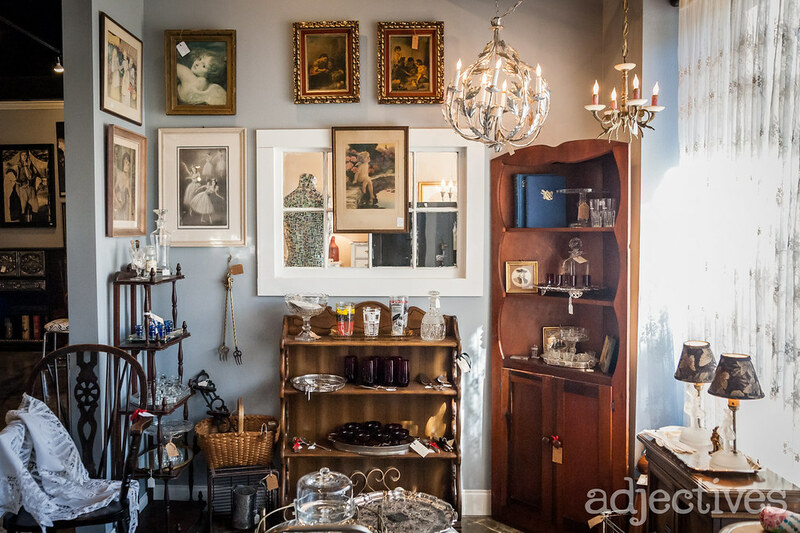 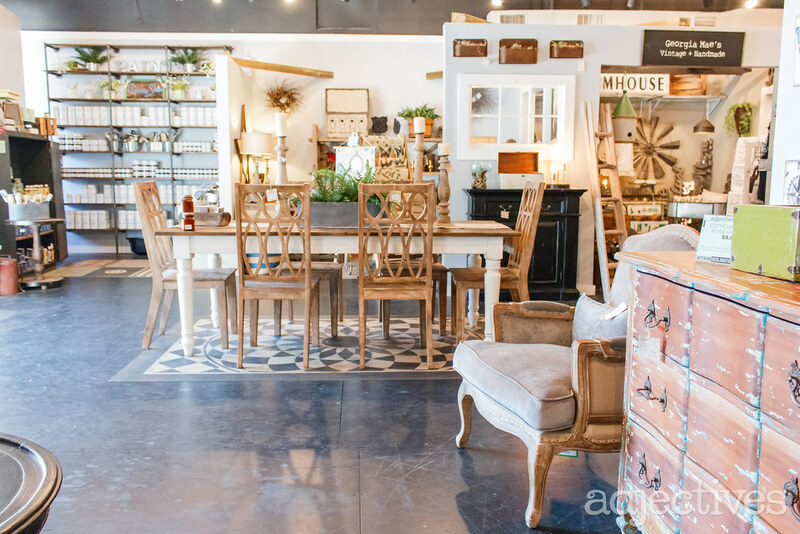 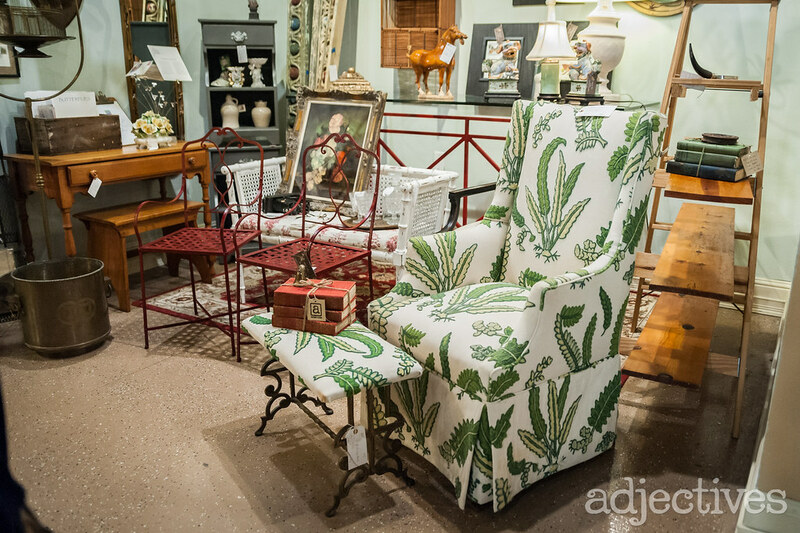 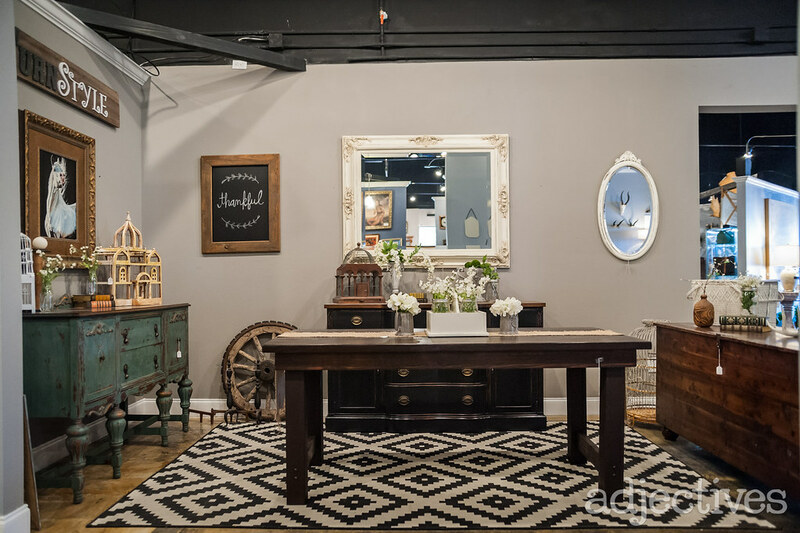 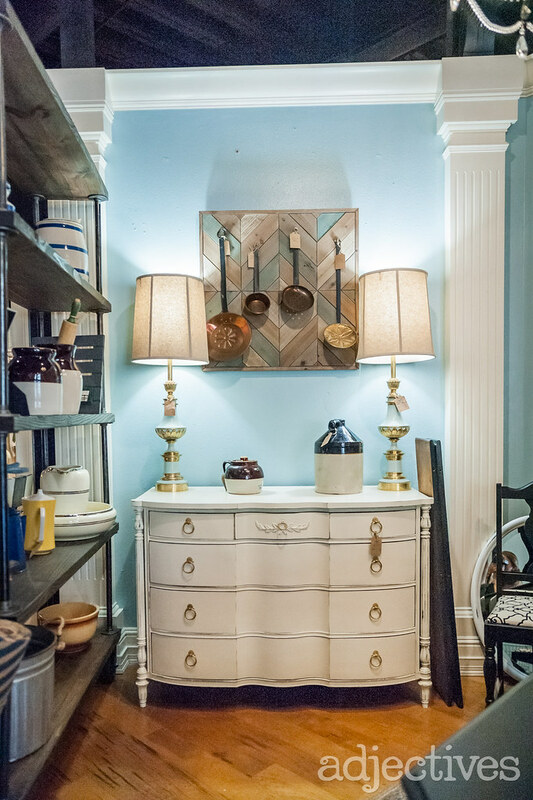 Here’s the latest and greatest from our 3 stores and 50,000 ft² of vintage, antique, new and unique home decor, furniture and fashion. 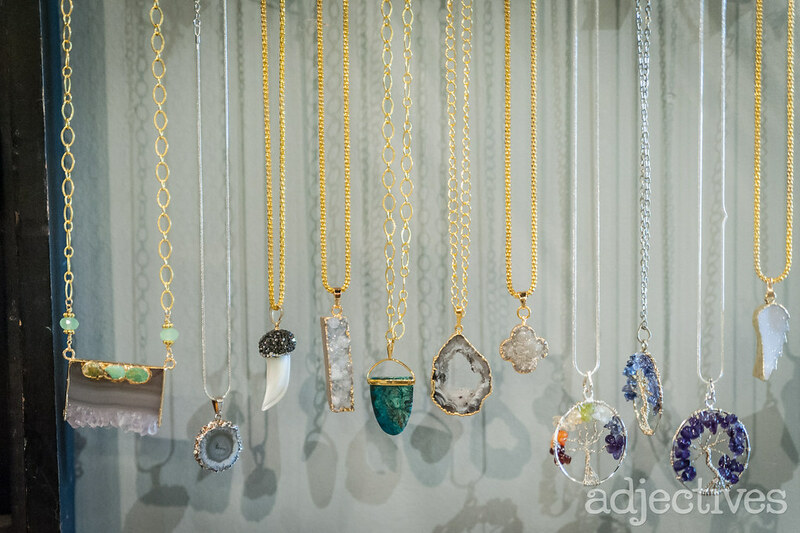 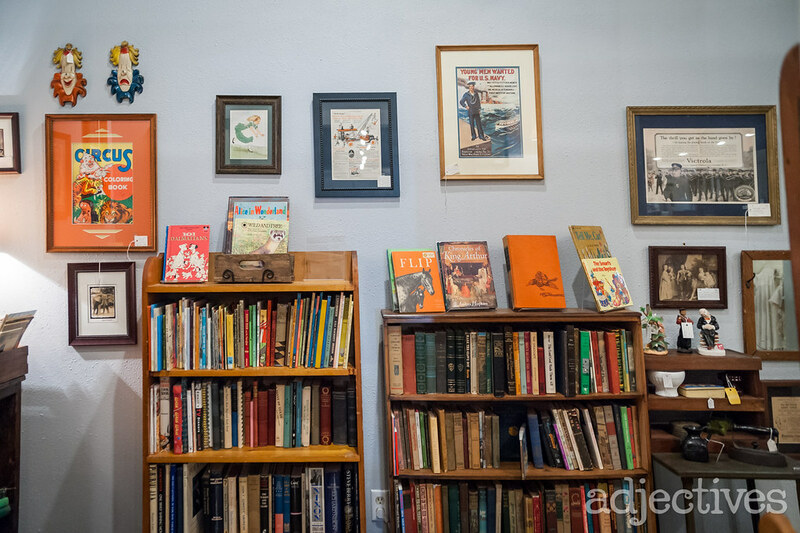 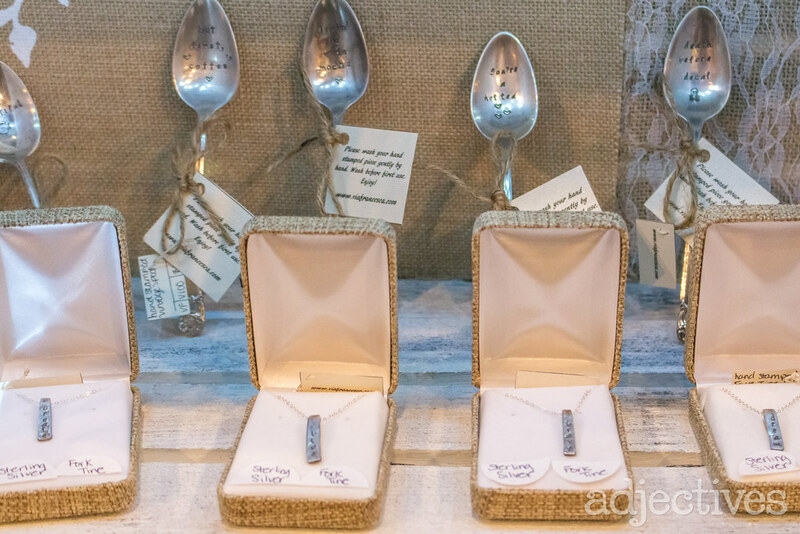 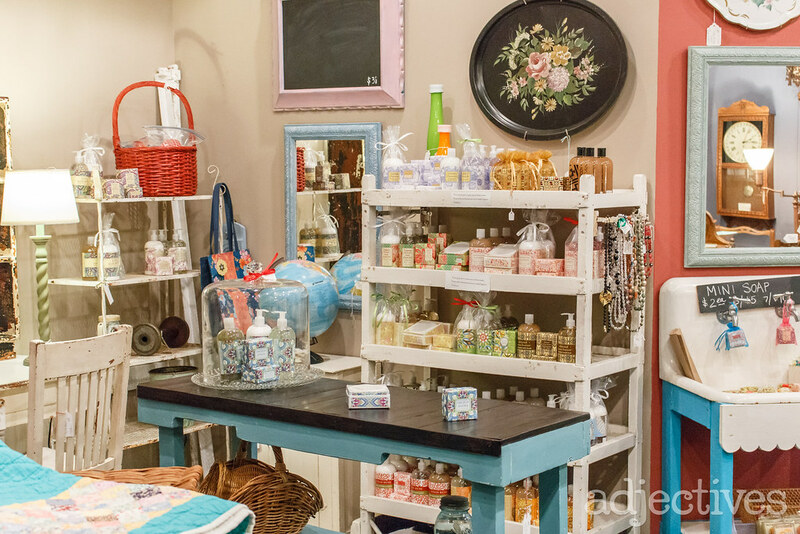 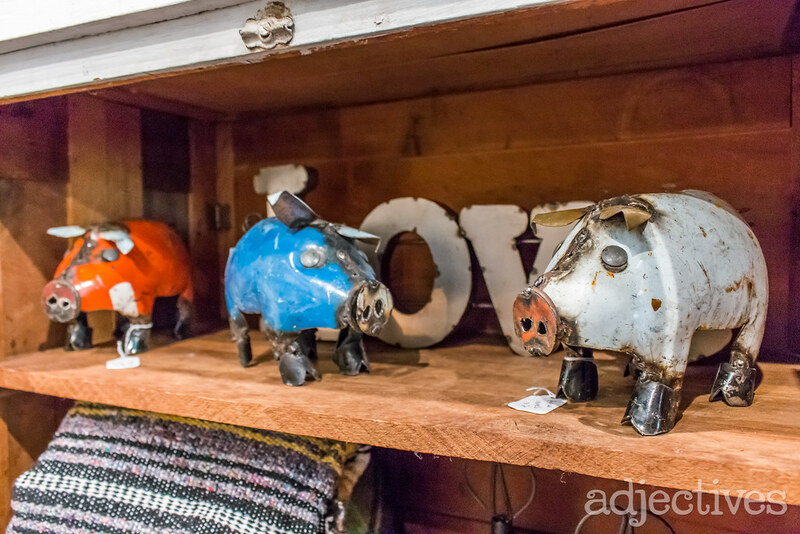 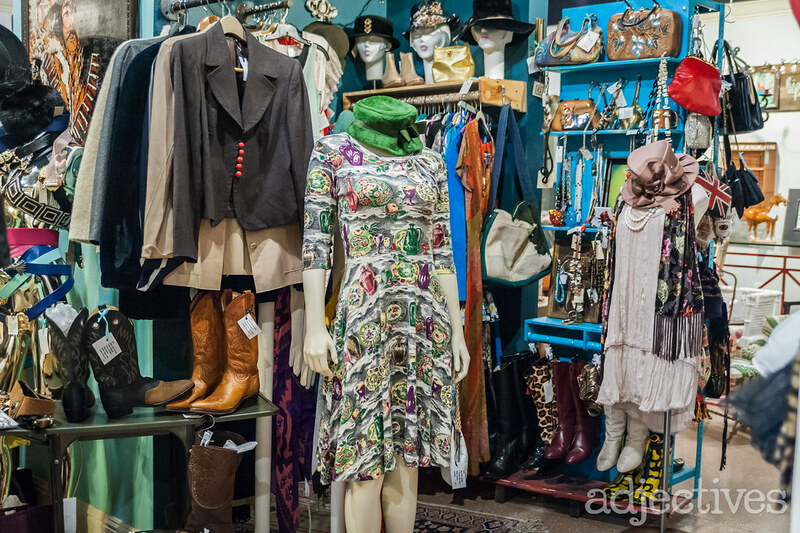 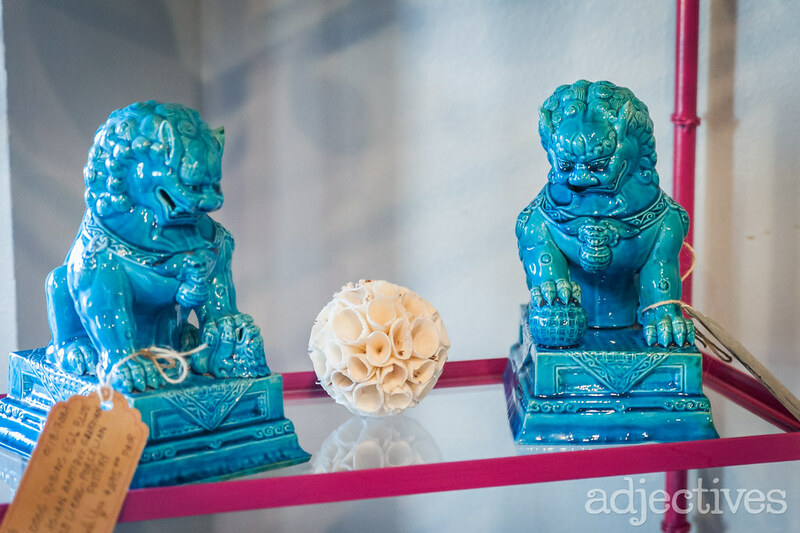 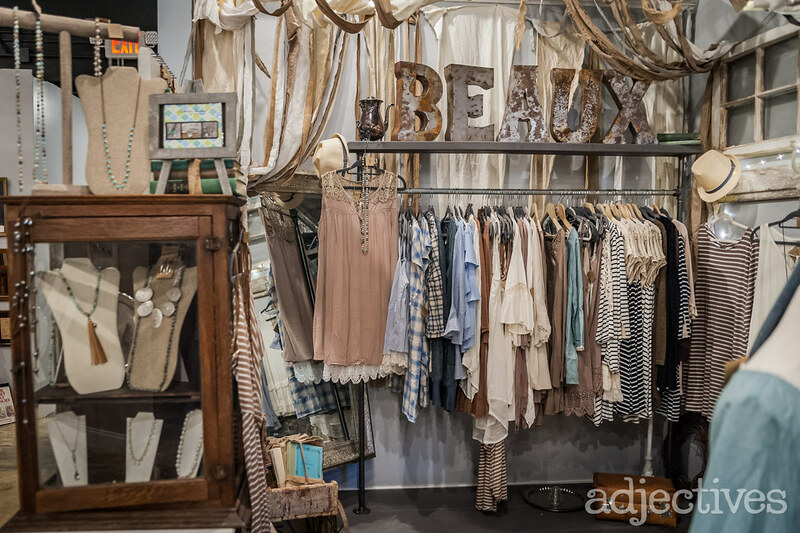 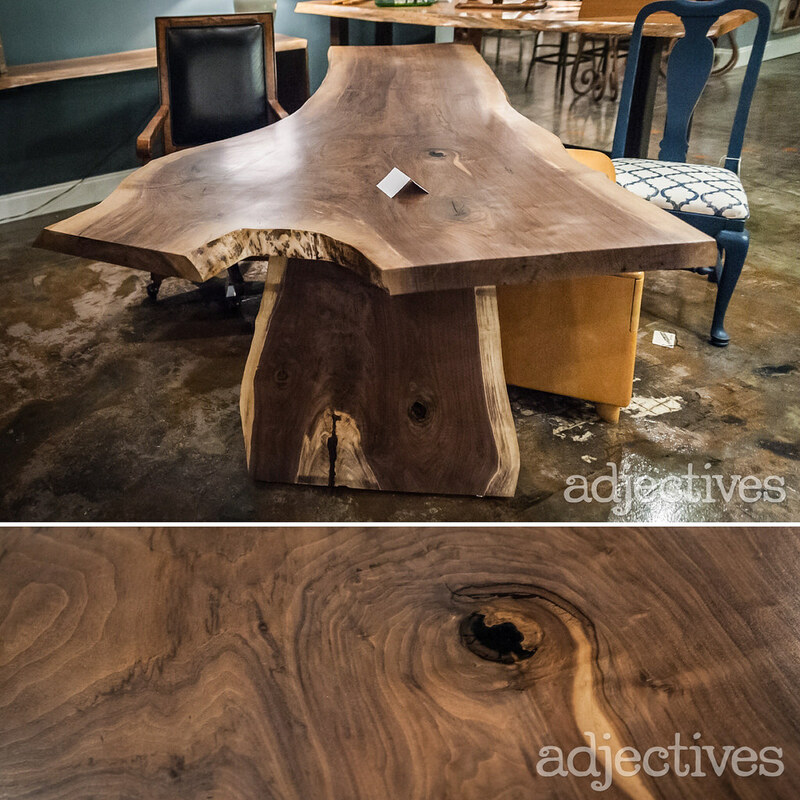 Find these great items and so much more on your shopping adventure to Adjectives. 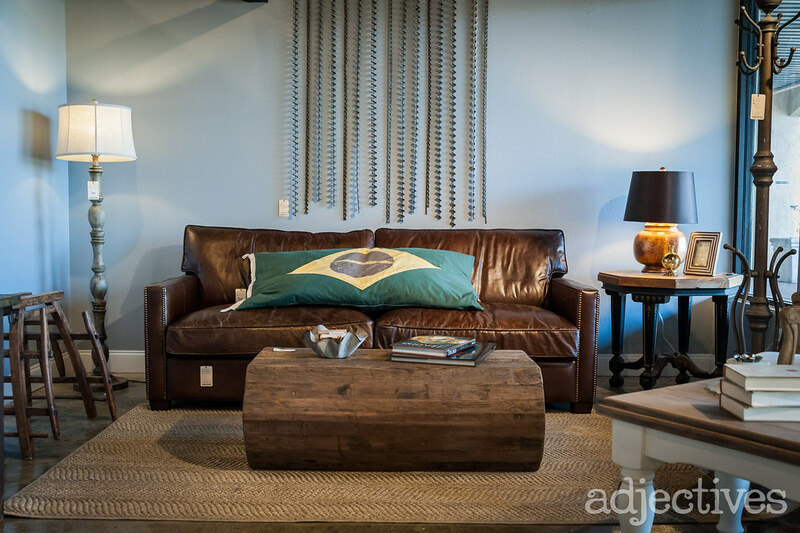 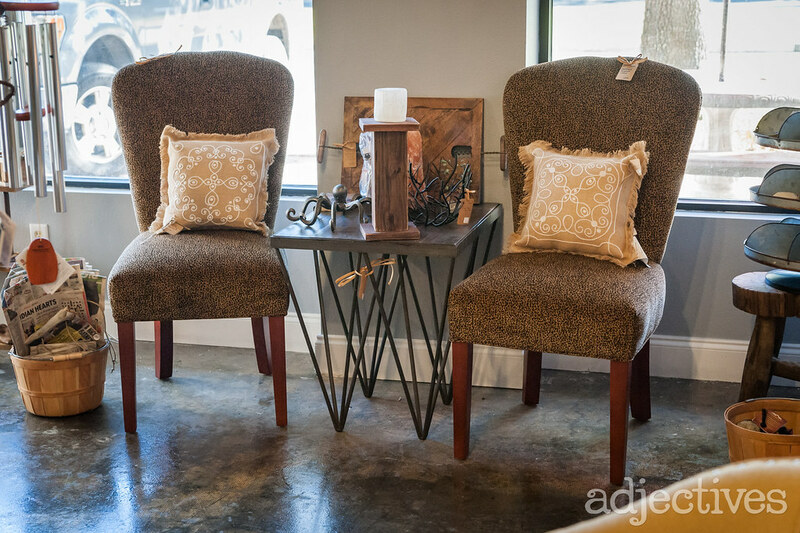 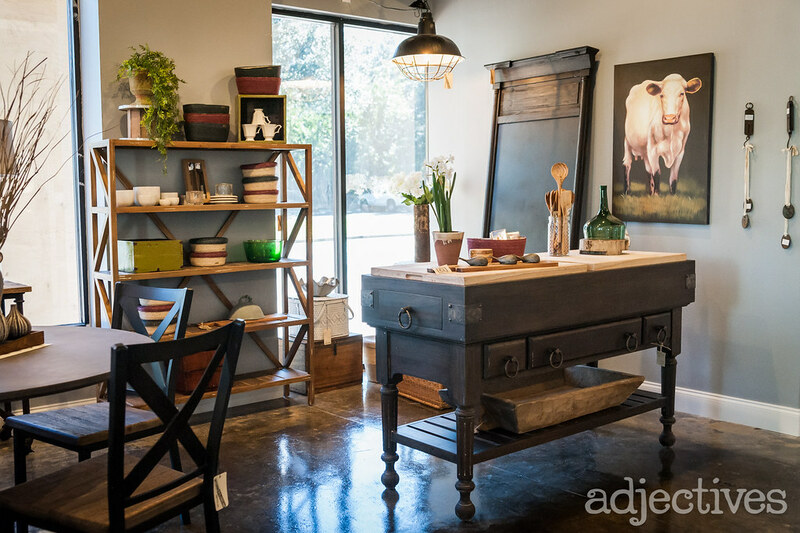 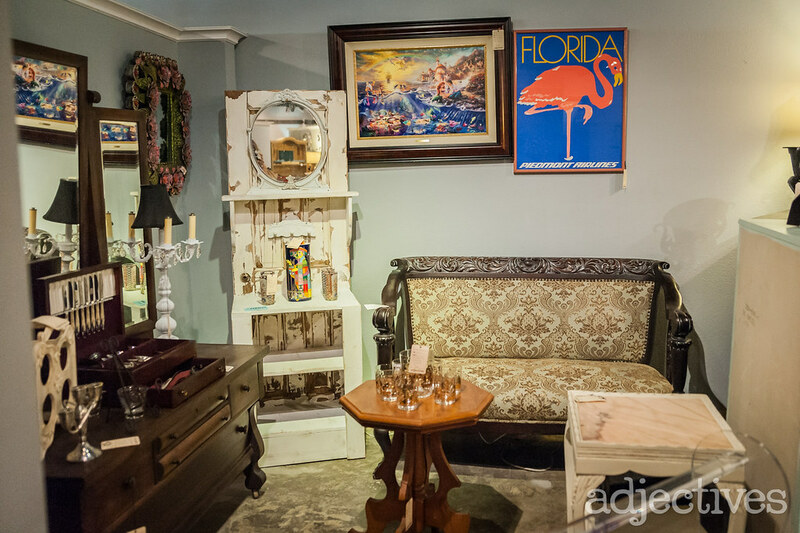 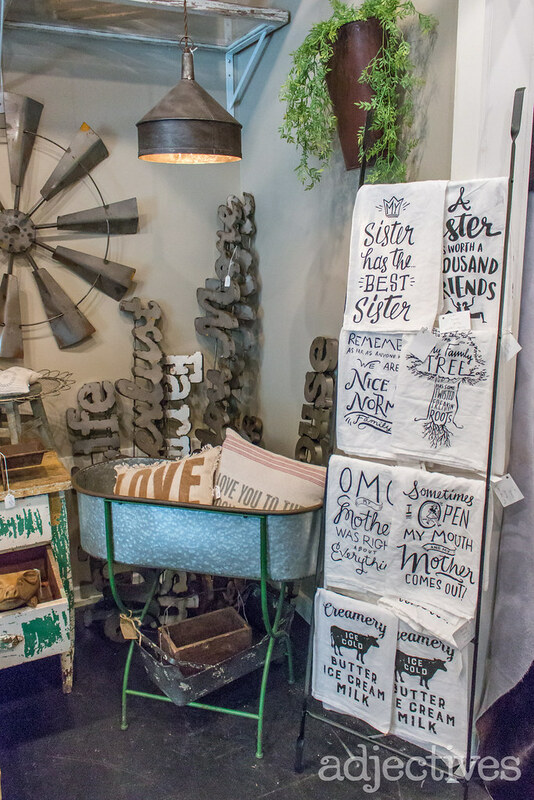 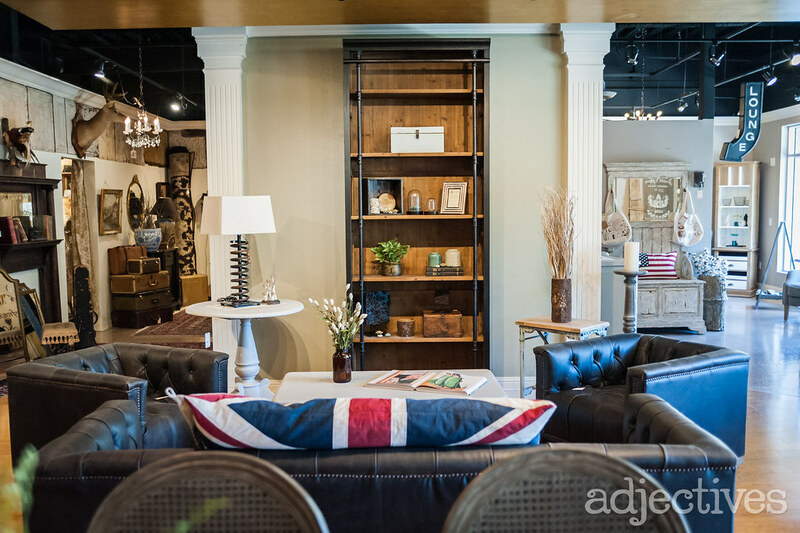 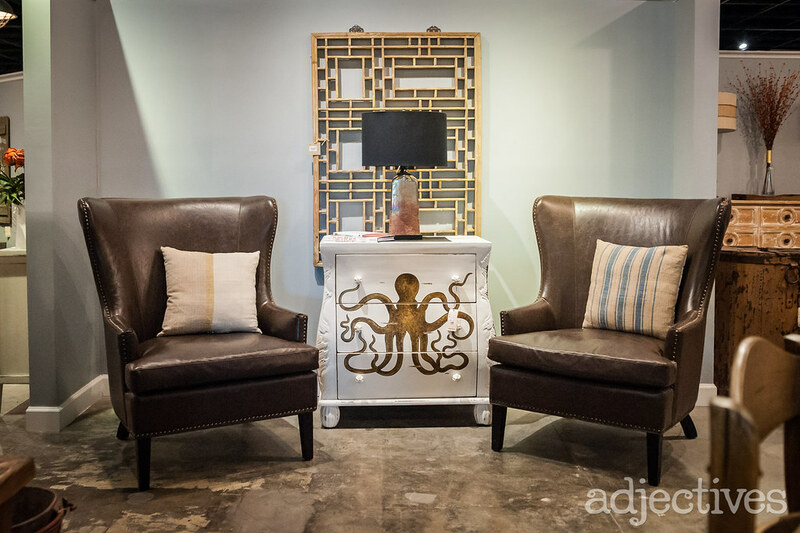 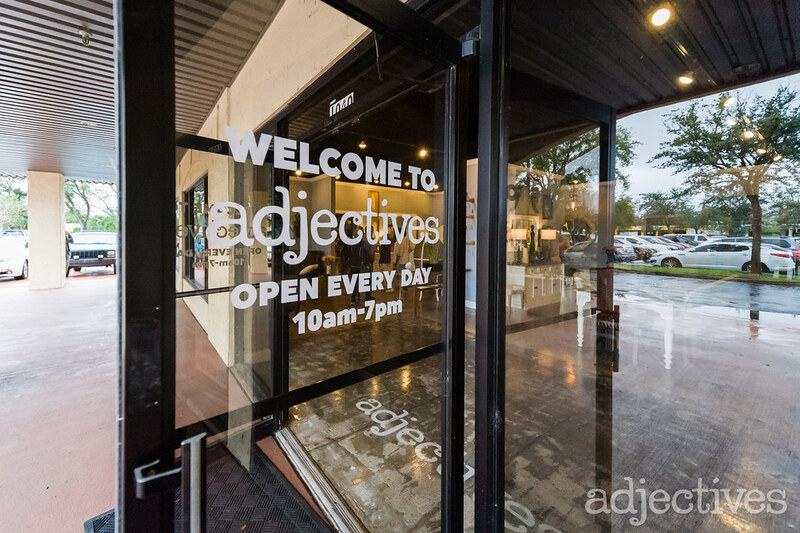 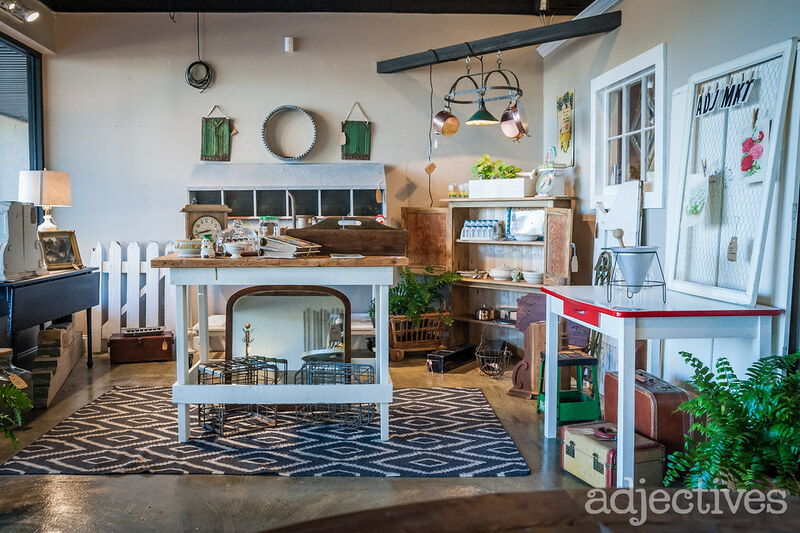 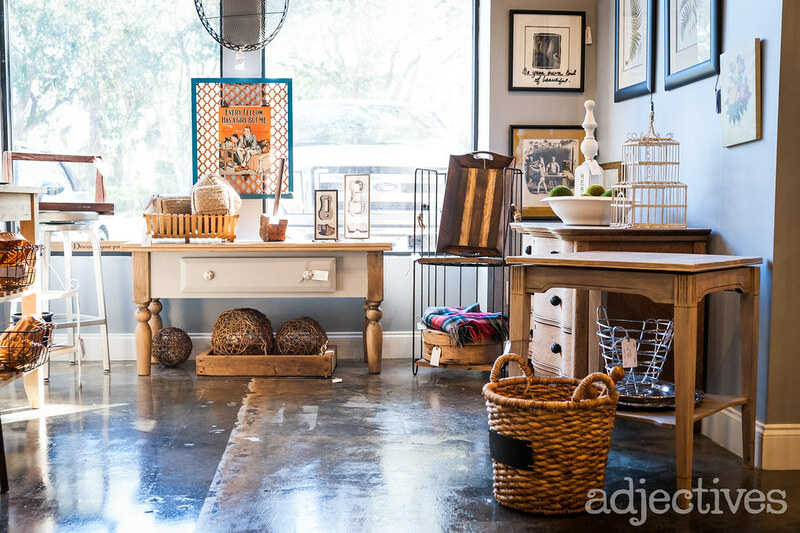 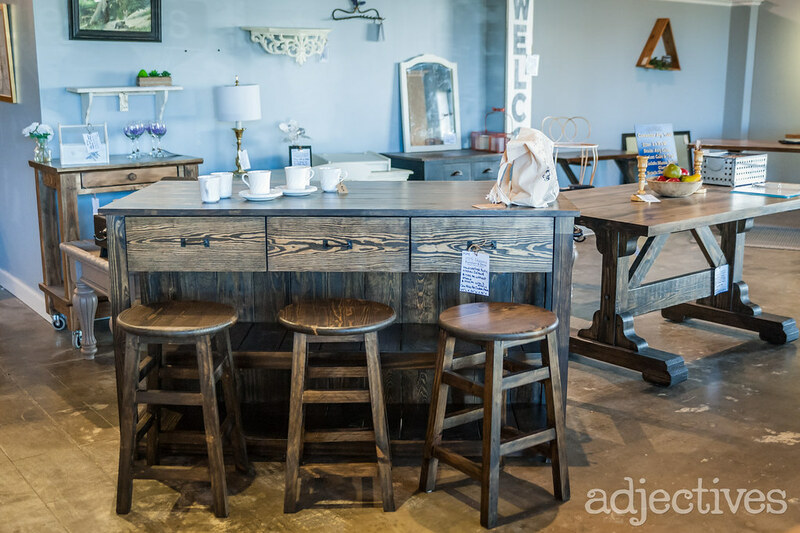 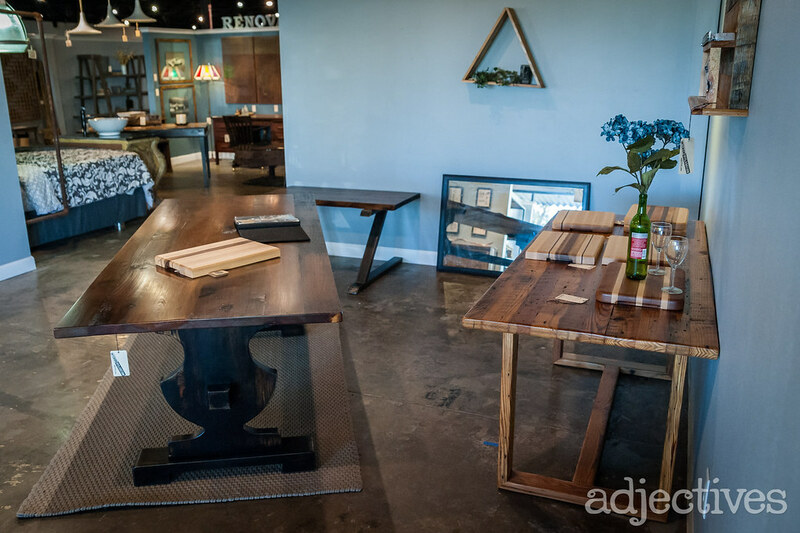 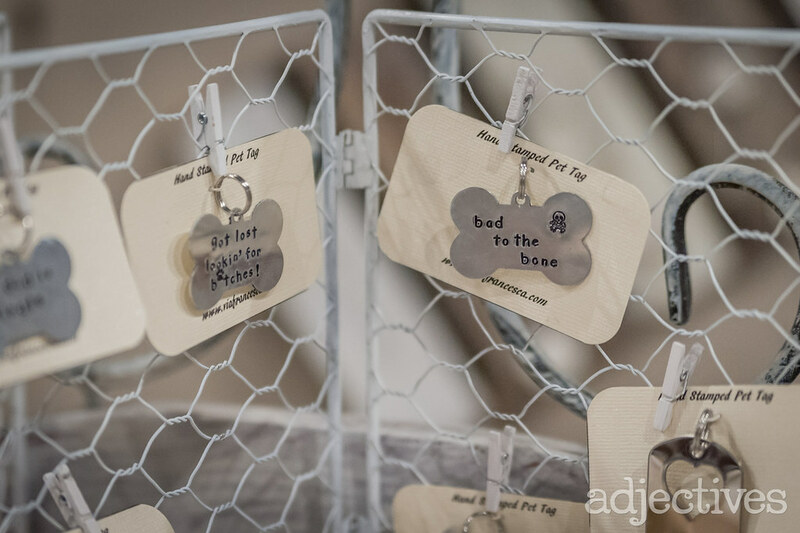 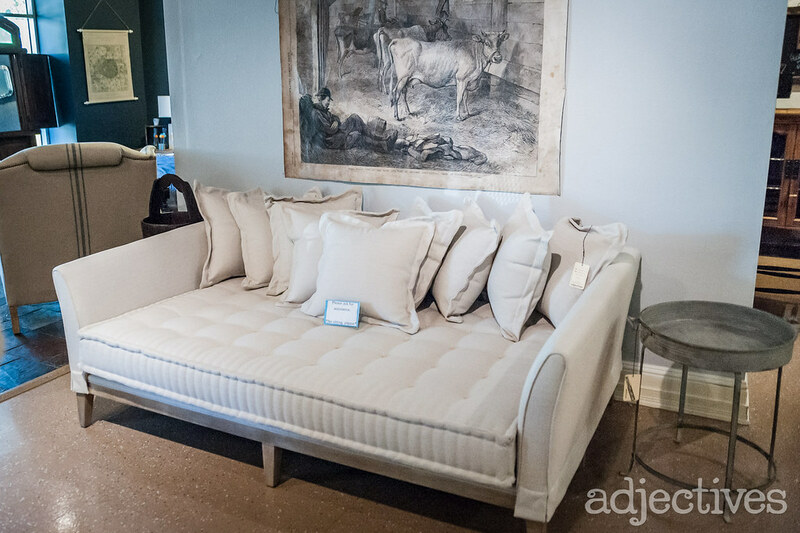 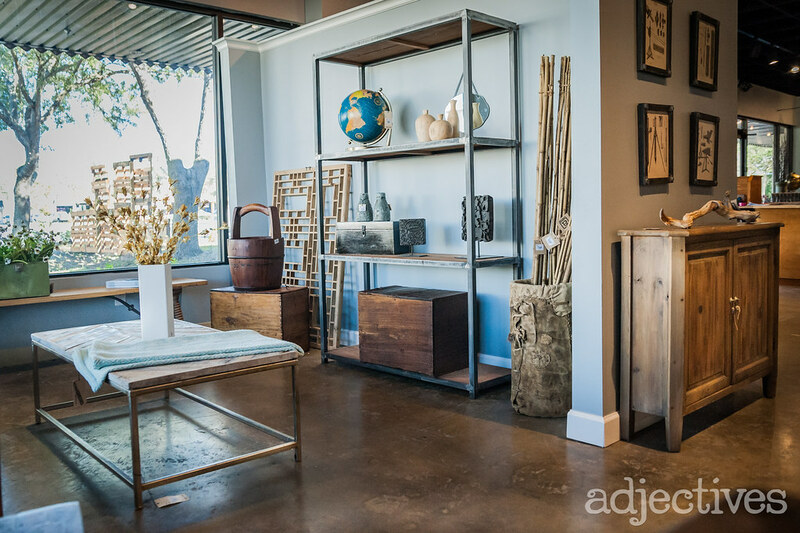 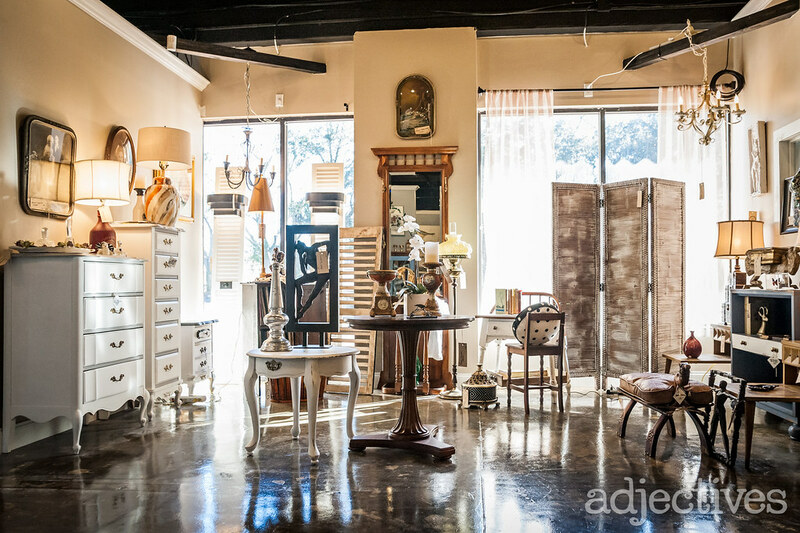 Adjectives Featured Finds in Altamonte by Enos and Wester Co. 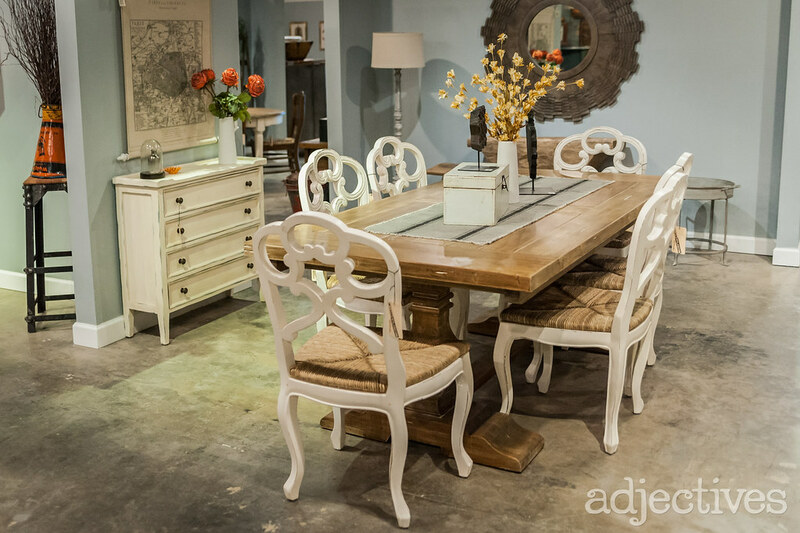 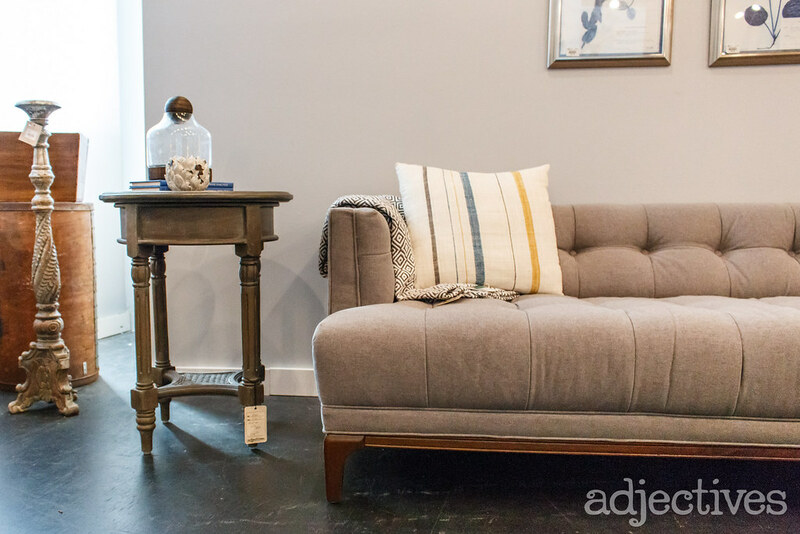 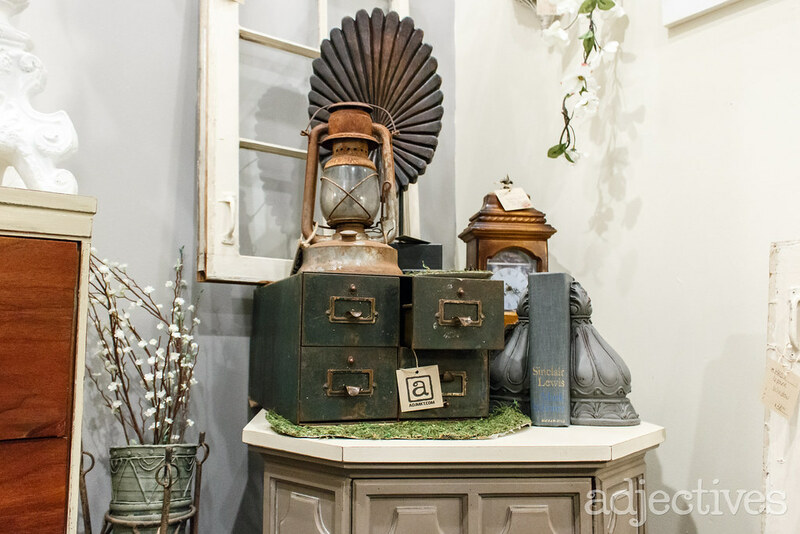 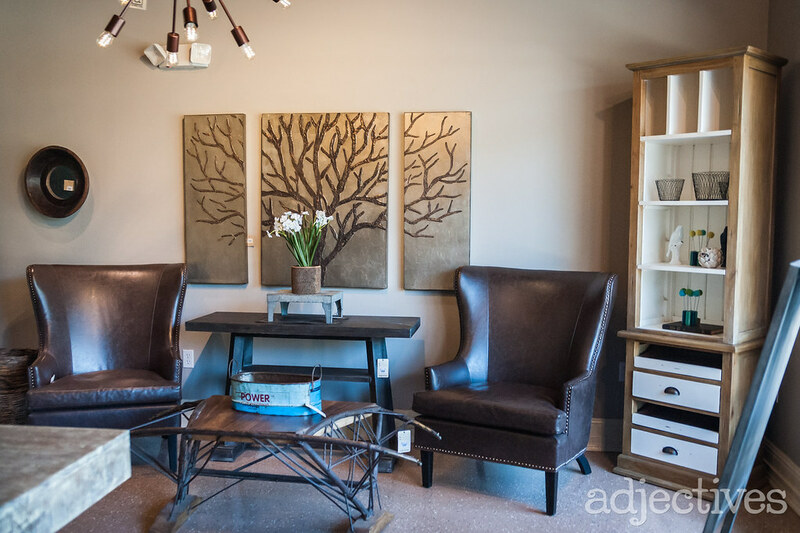 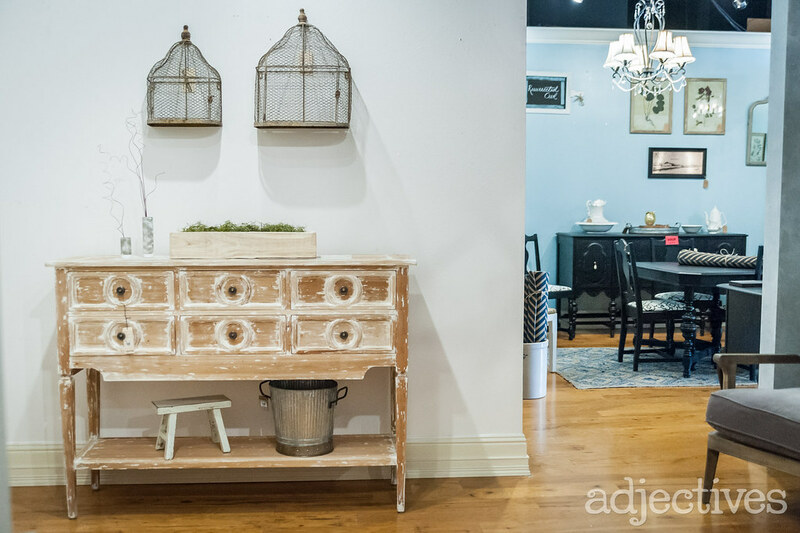 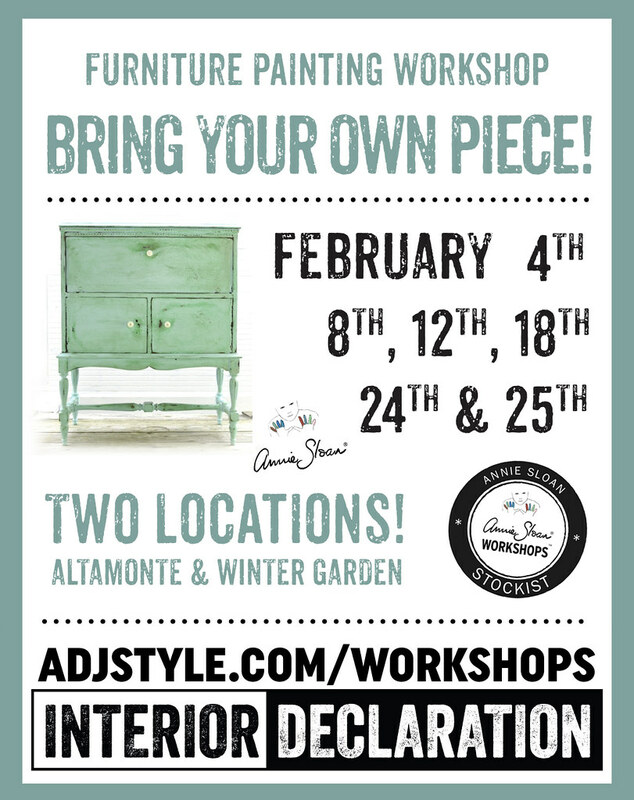 Learn how to paint furniture from the experts at Adjectives! 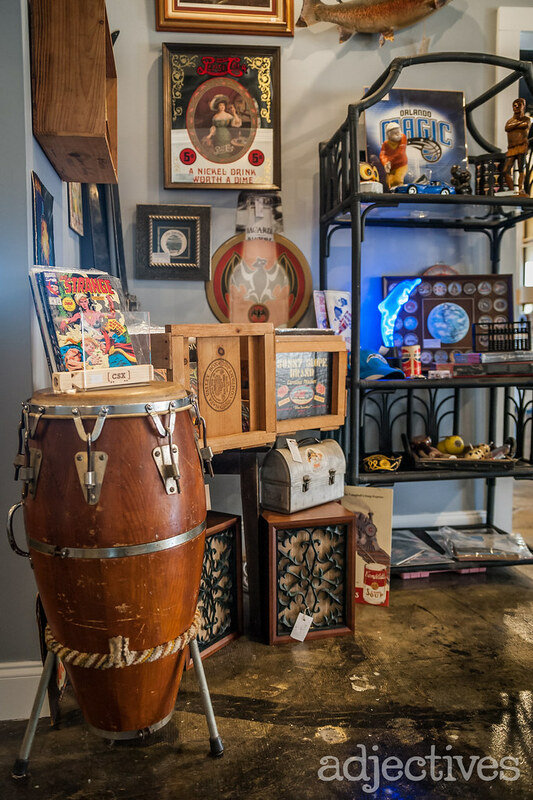 Remember, we’re open daily from 10-7. 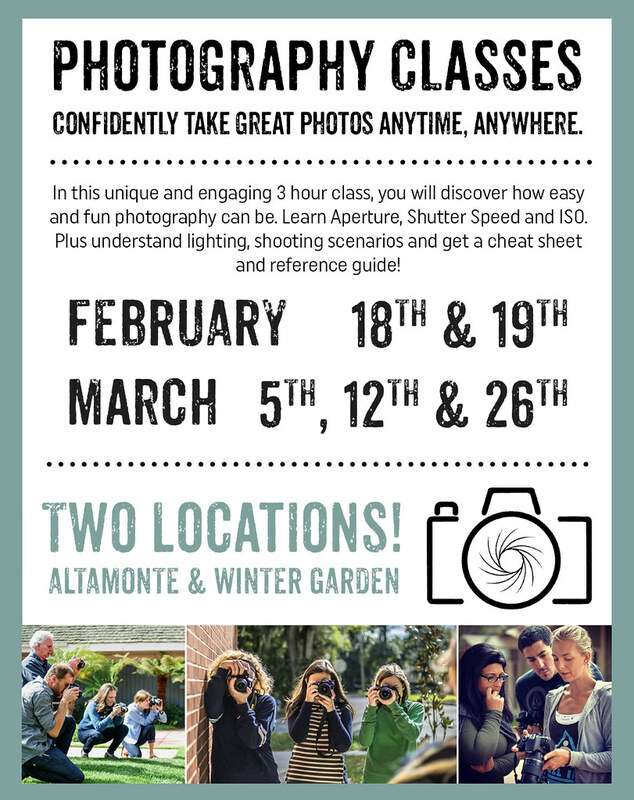 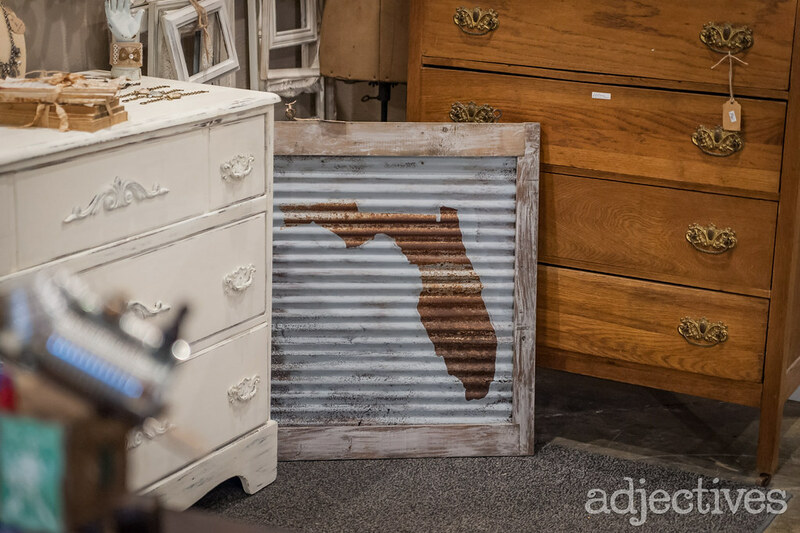 We’re located in Altamonte Springs, Winter Park and Winter Garden too. 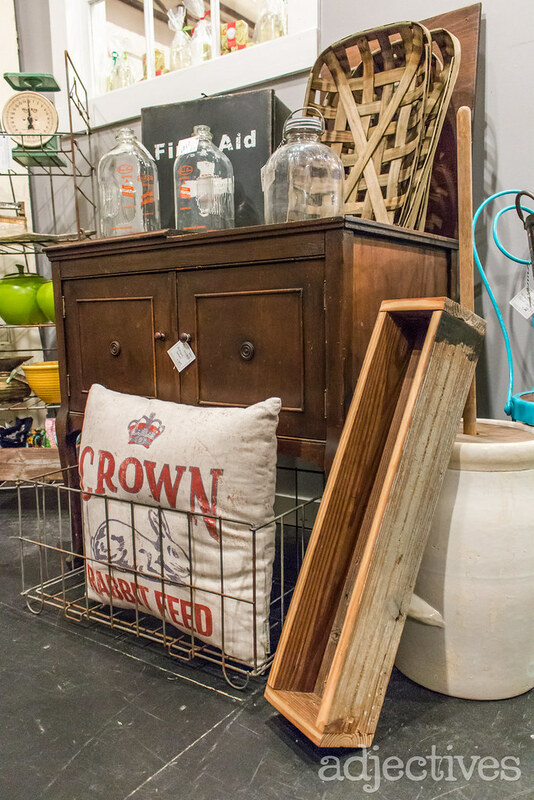 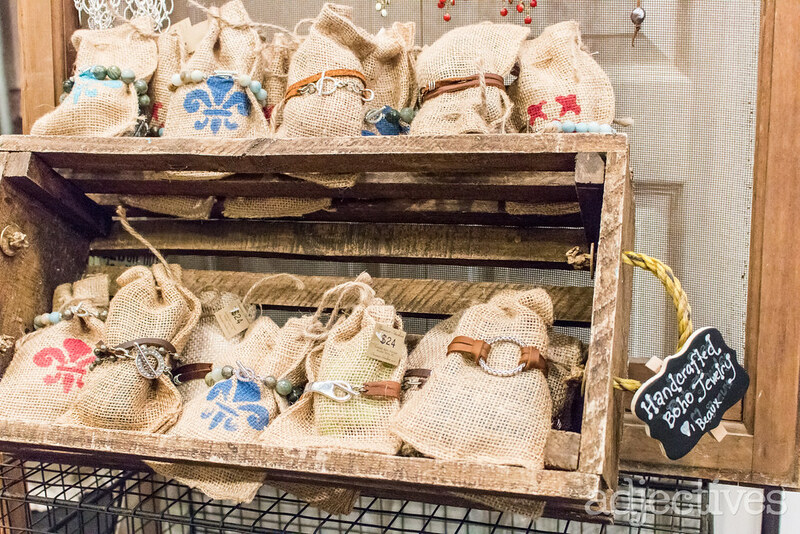 These great finds won’t last long. 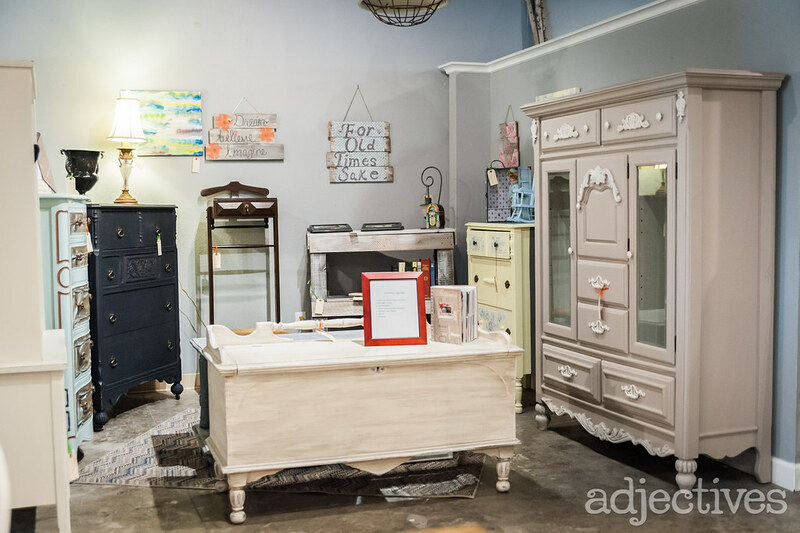 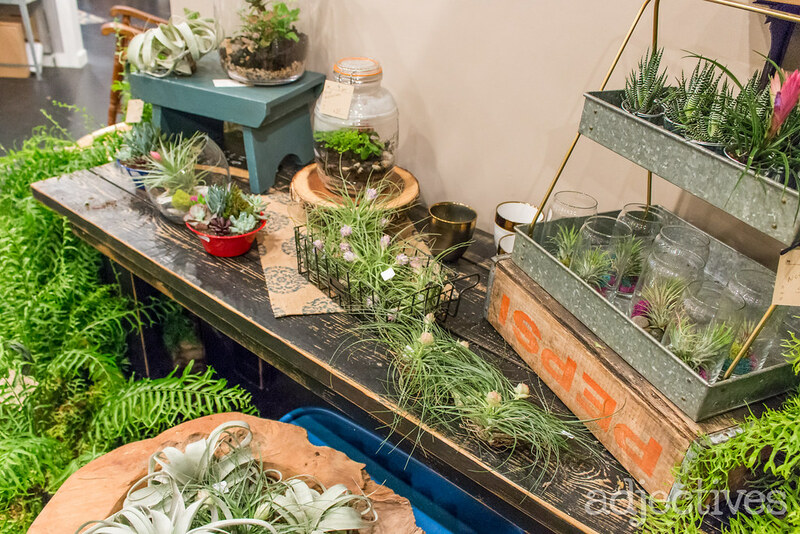 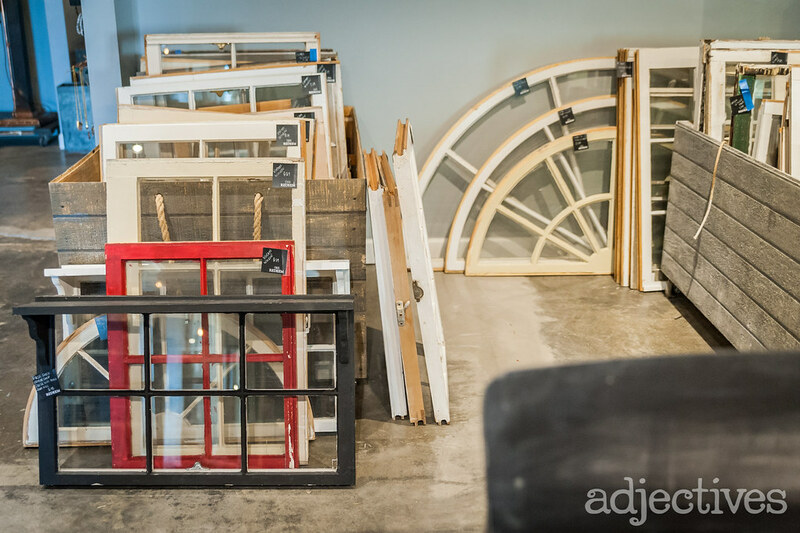 If you have specific questions about price and dimensions, it’s best to call the store and we’ll get an answer for you right away. 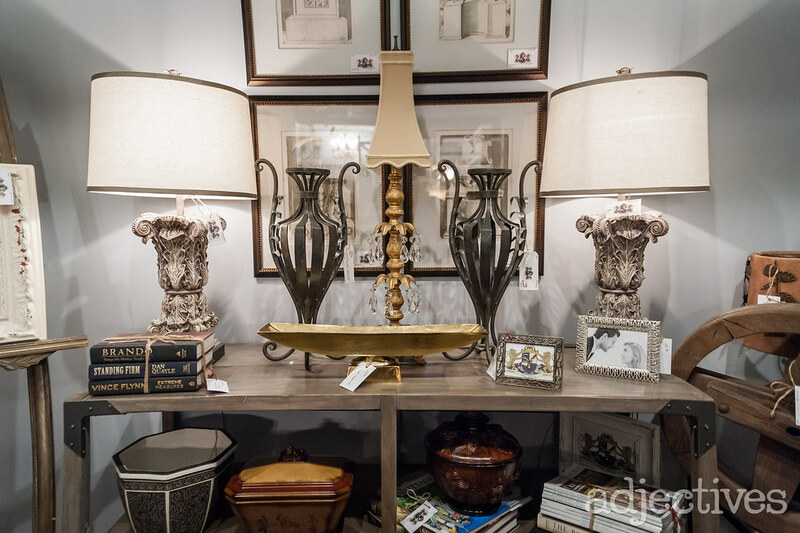 You’re always welcome to leave comments right on the gallery page of the website and we’ll do our best to answer your questions in a timely manner. 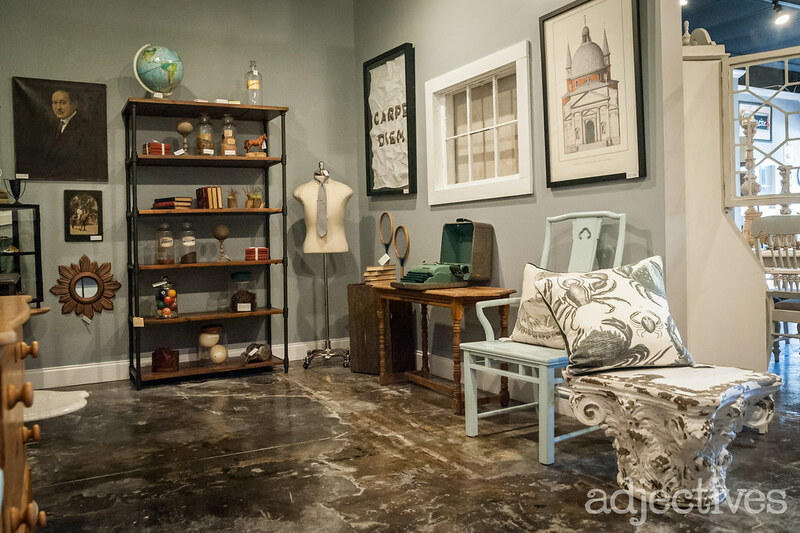 Come in and explore all of our Adjectives locations and get inspired to create a new style for the new year.